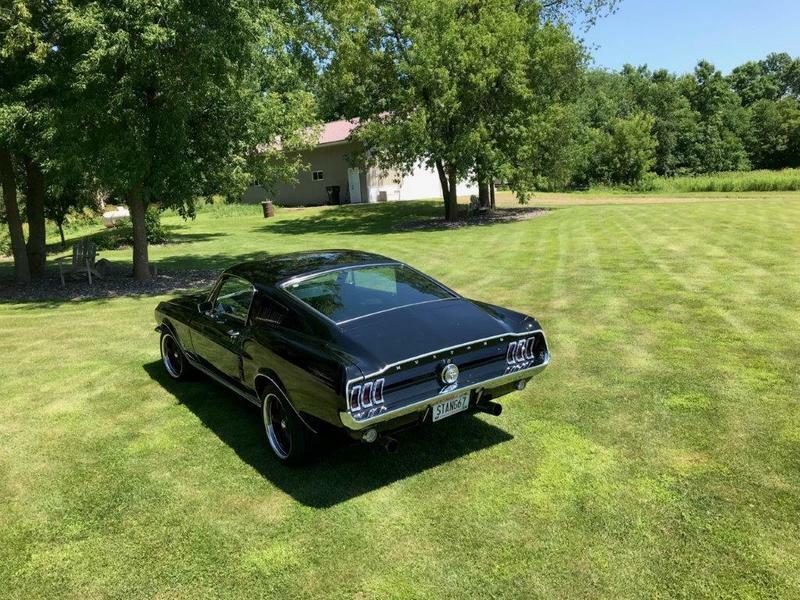 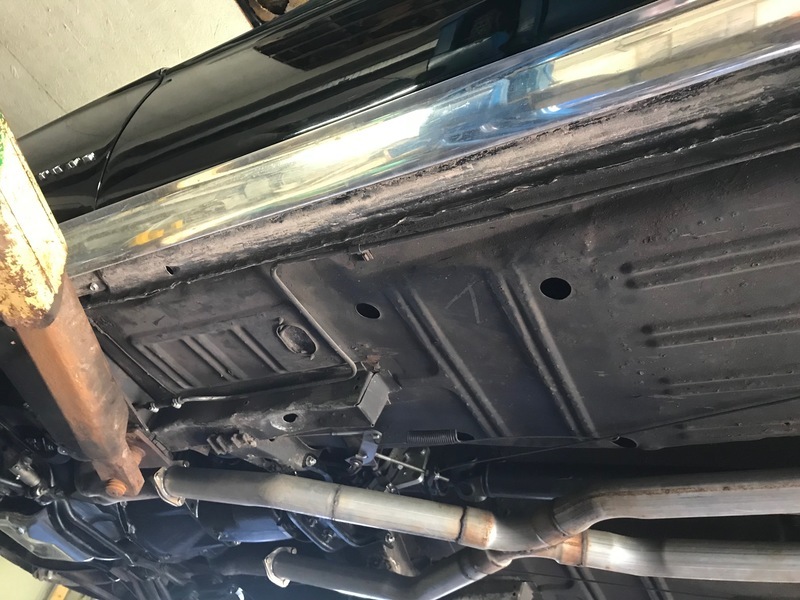 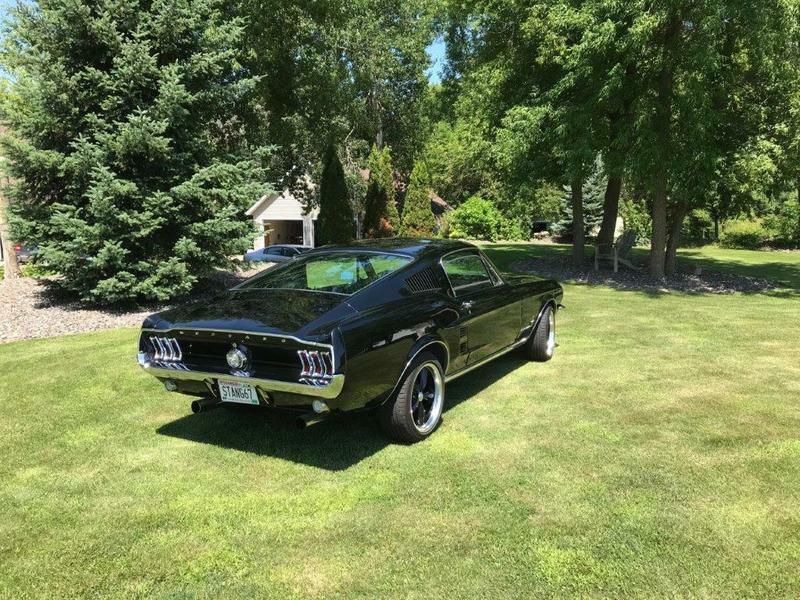 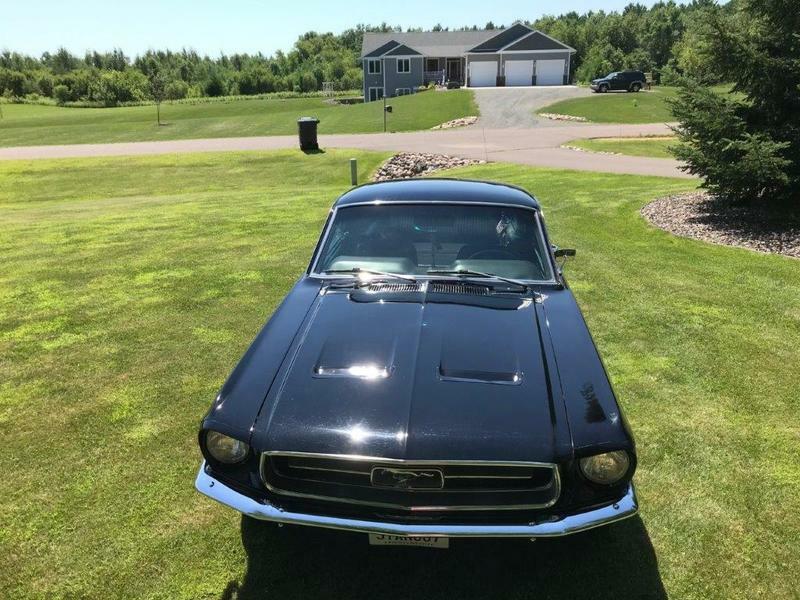 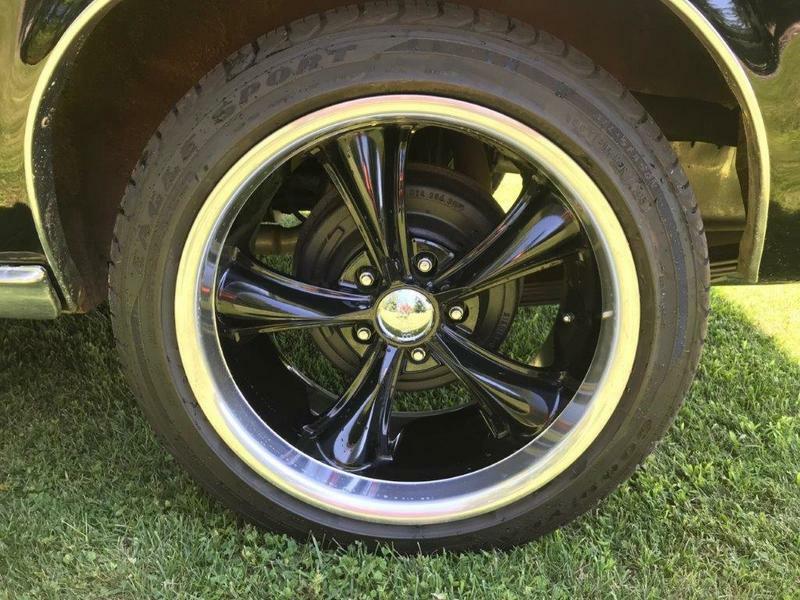 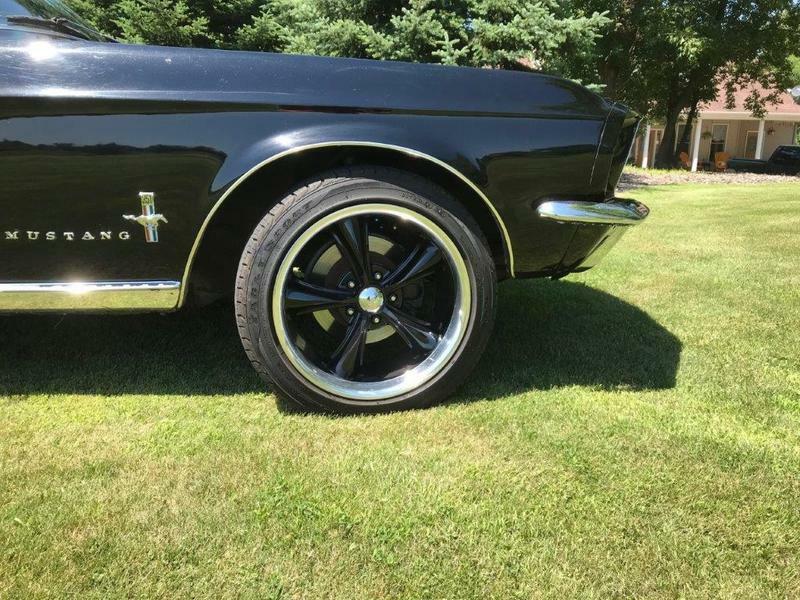 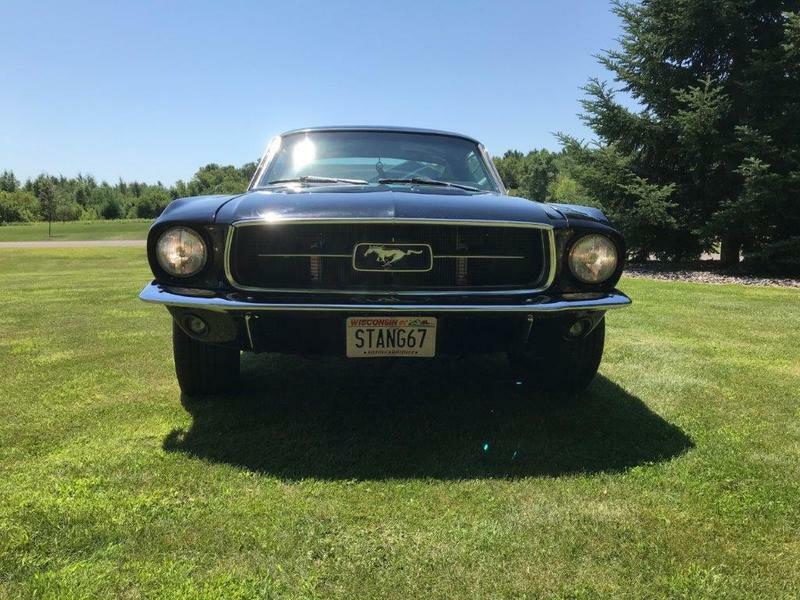 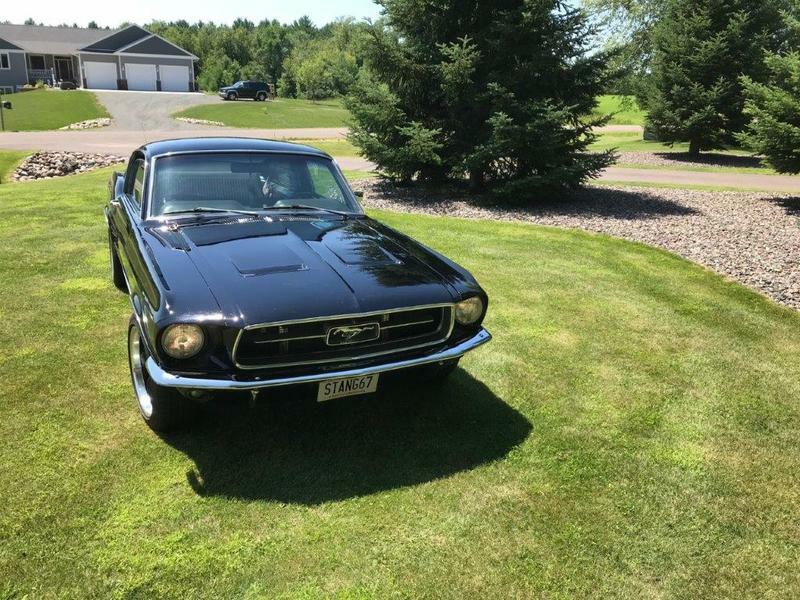 1967 Mustang fastback - 4 speed, 351W For Sale - SOLD! 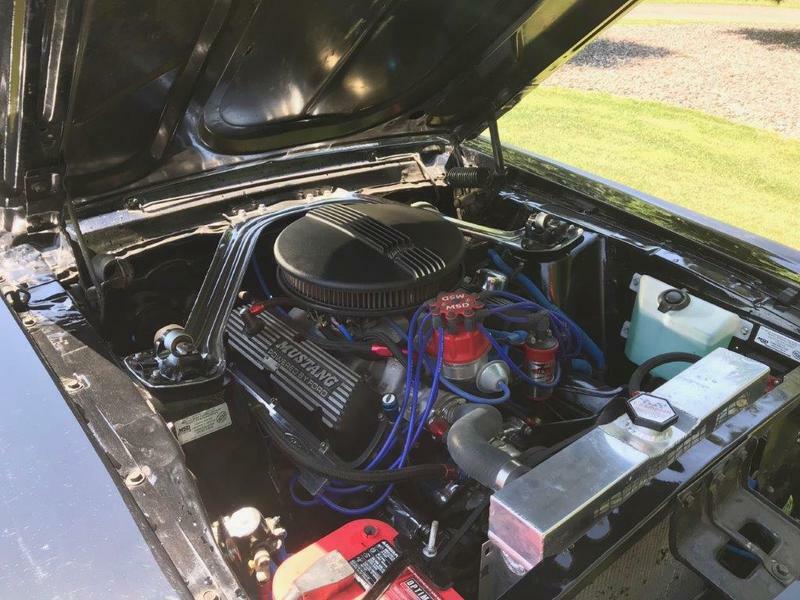 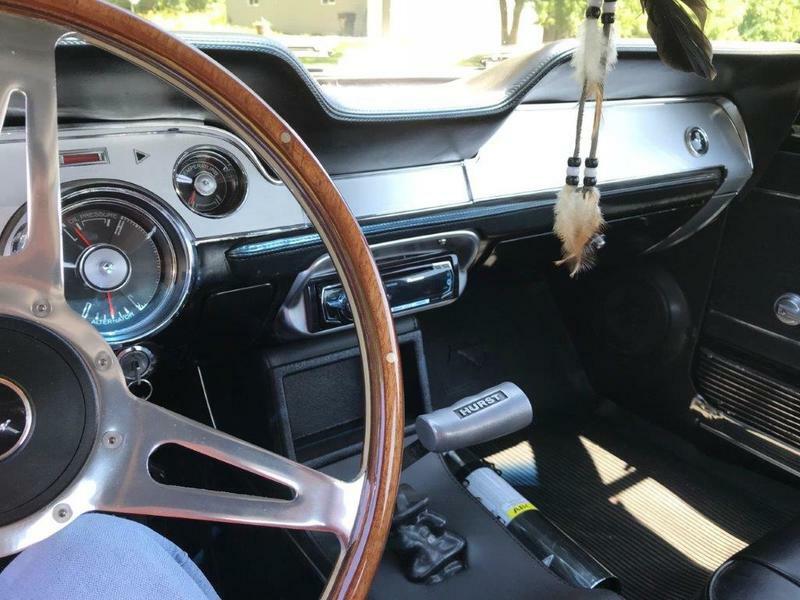 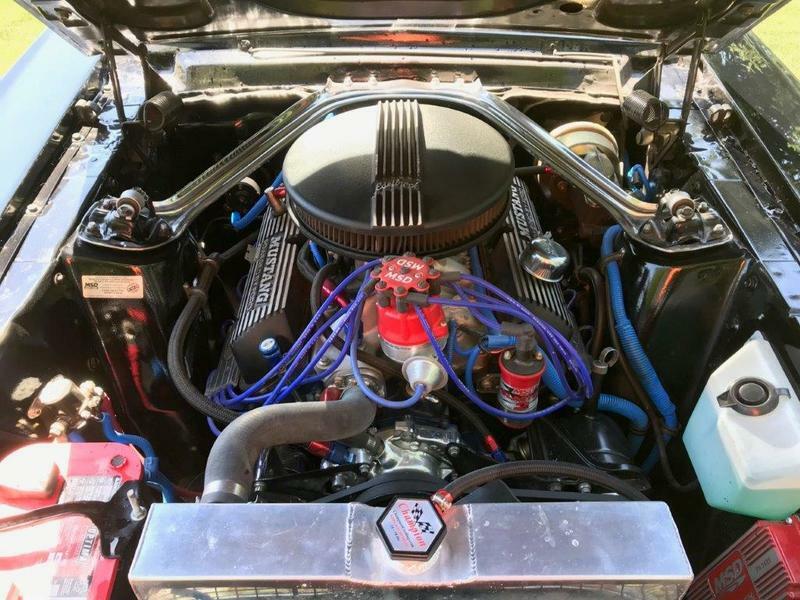 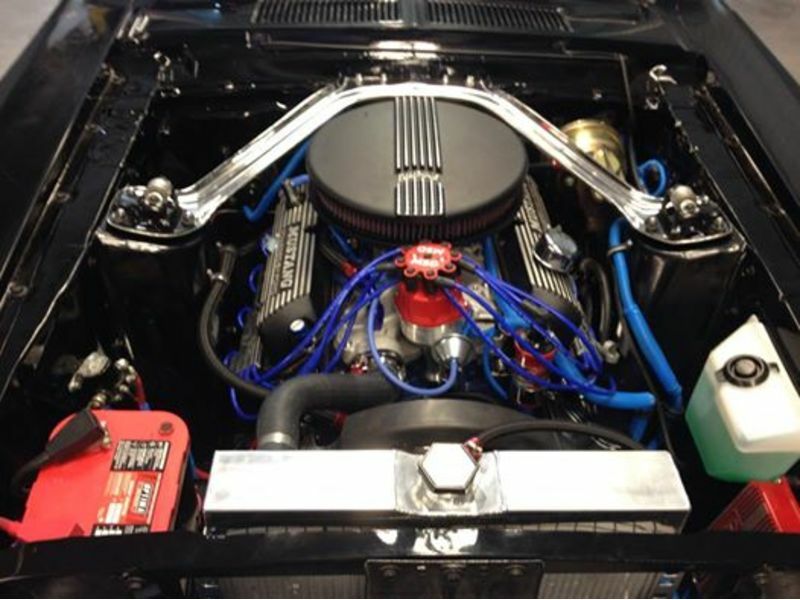 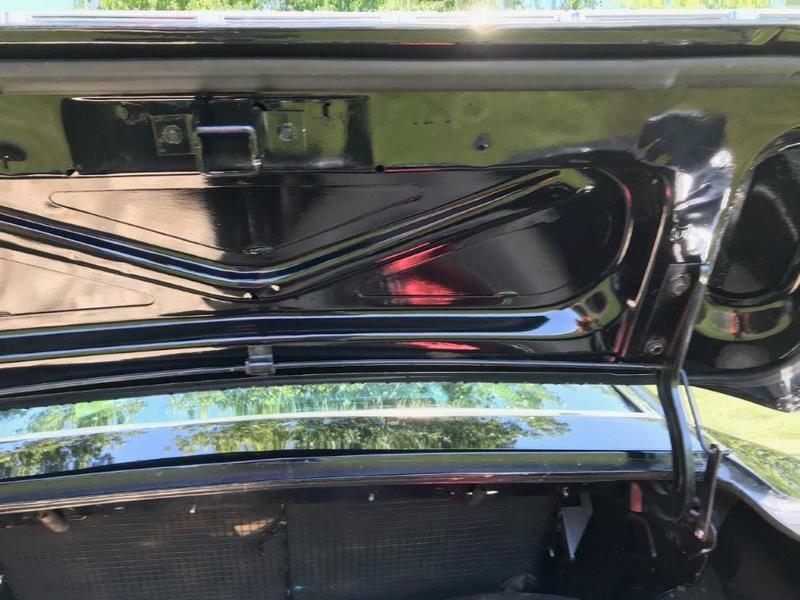 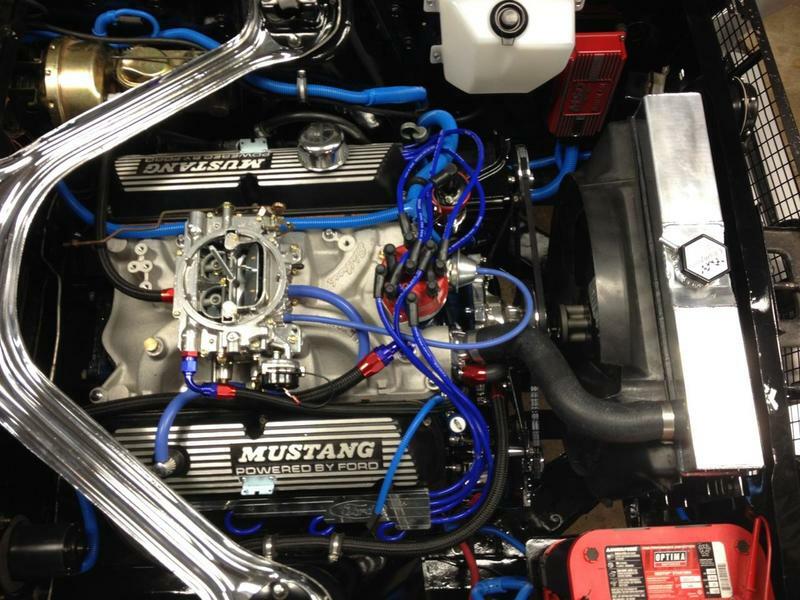 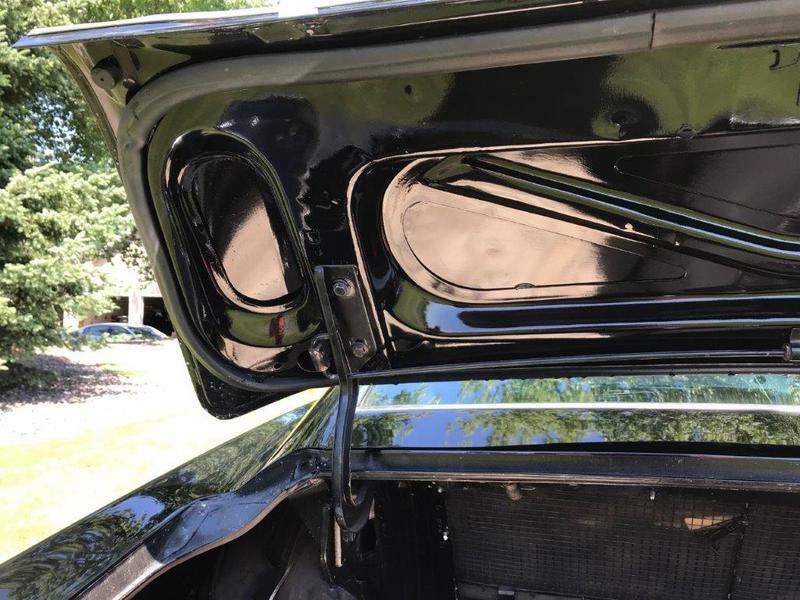 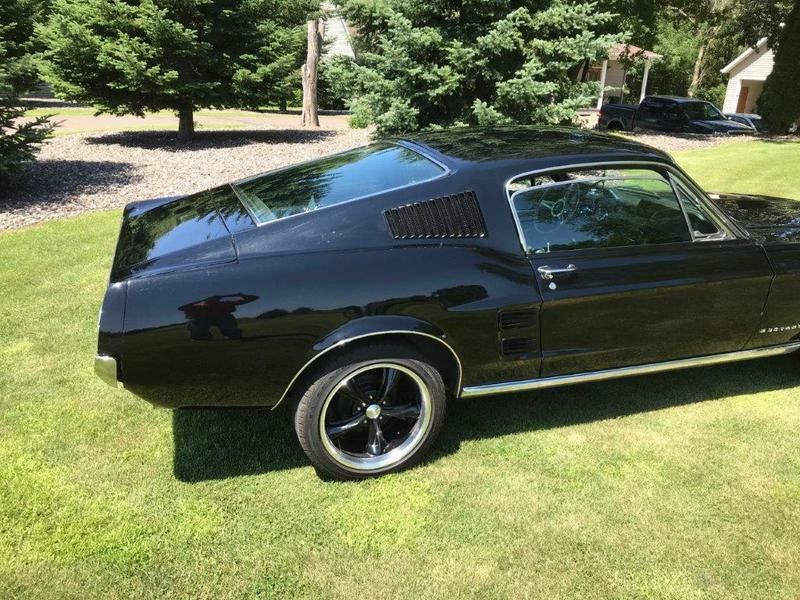 This 1967 Mustang fastback resto-mod is nicely restored, with only 3,000 miles since the restoration. 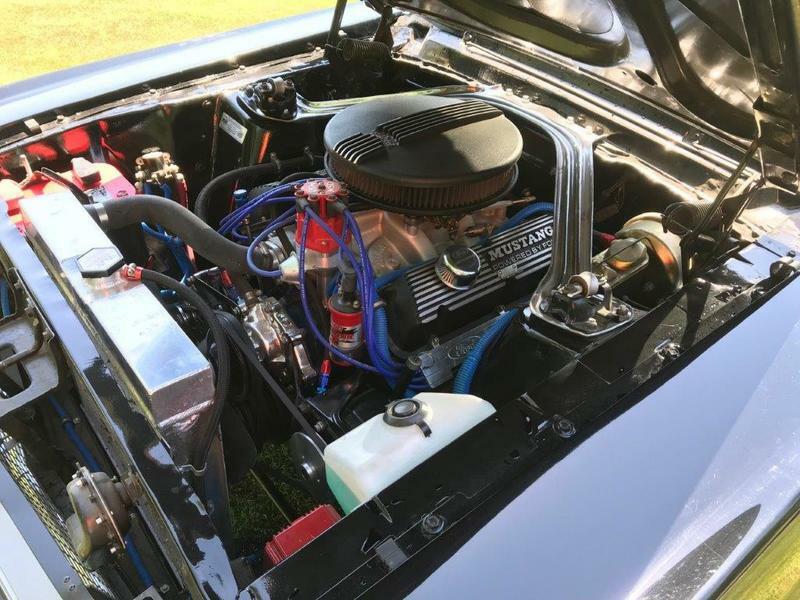 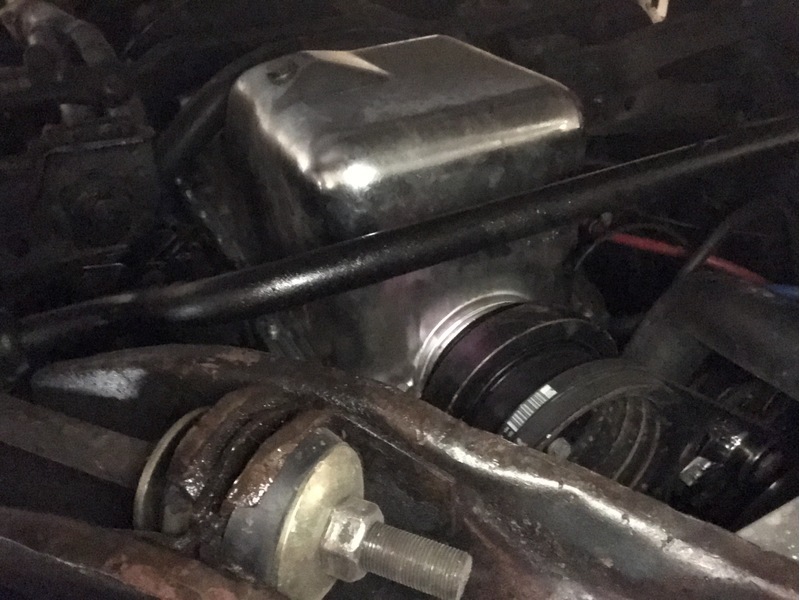 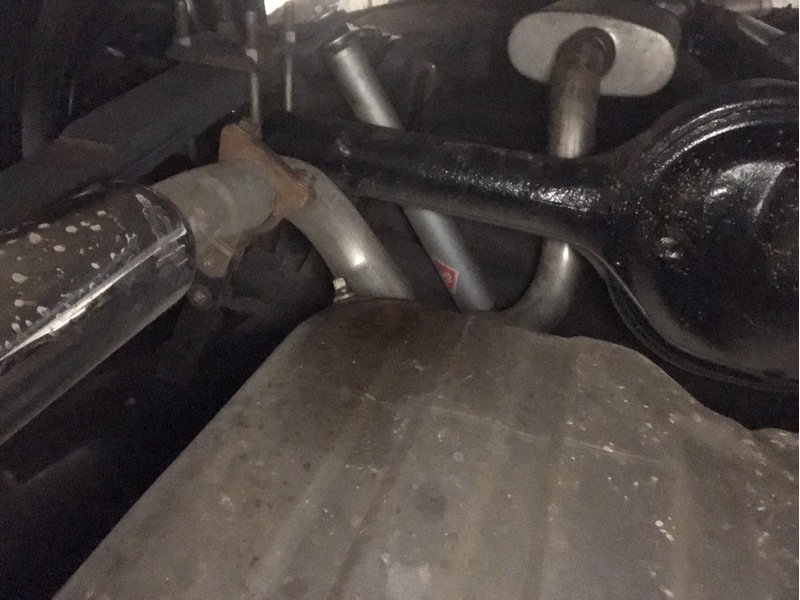 The original 289 was replaced with a 351 Windsor engine and 4 speed transmission. 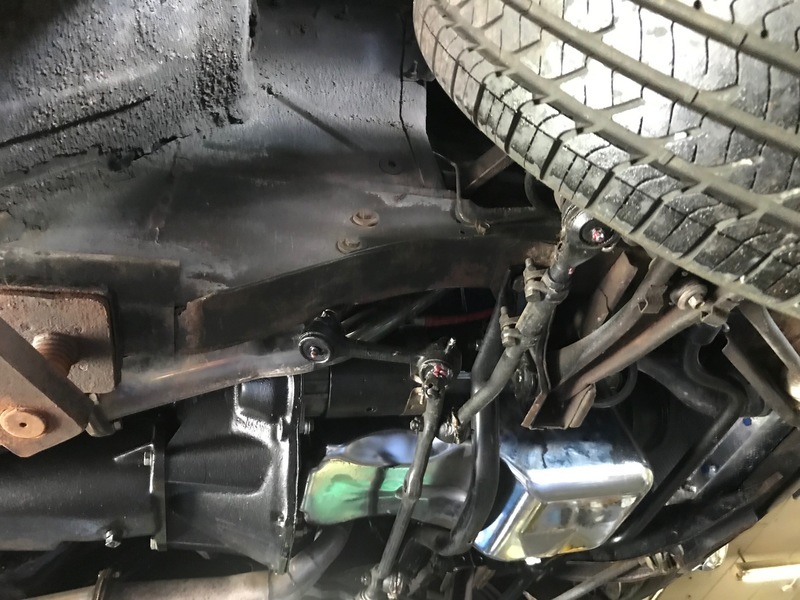 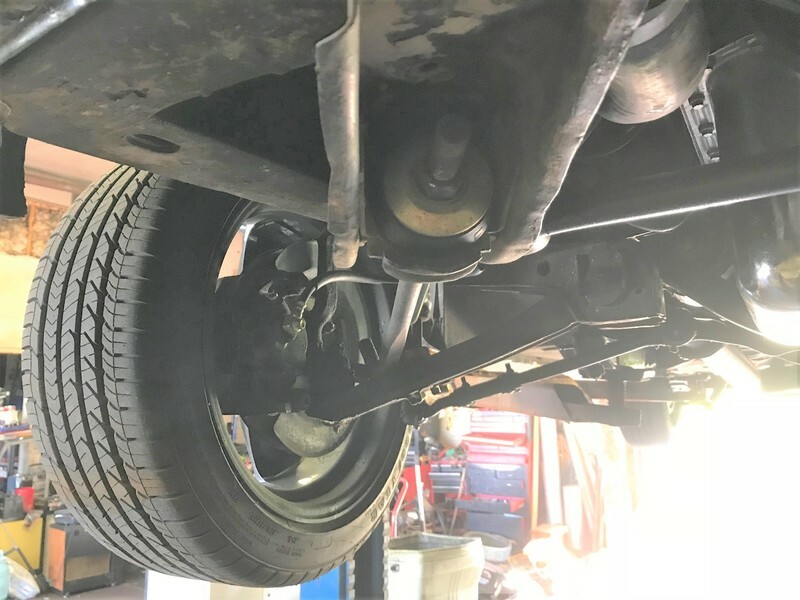 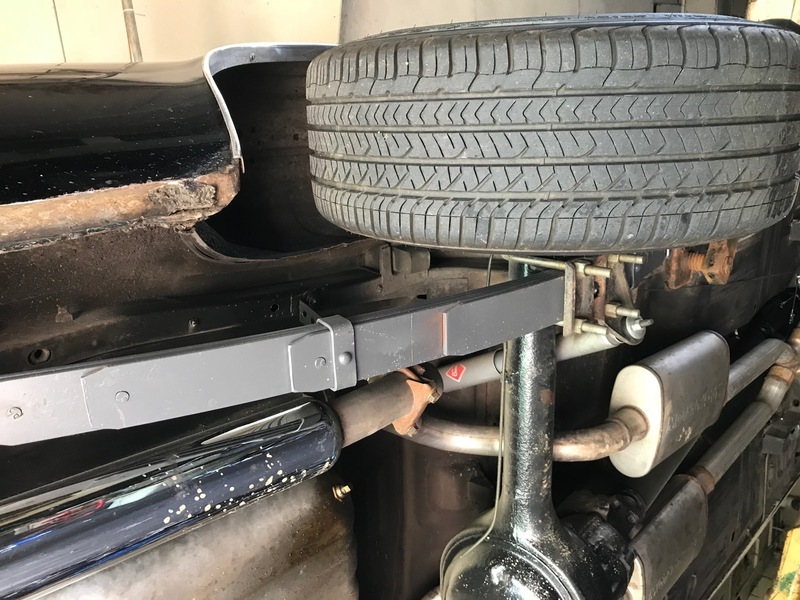 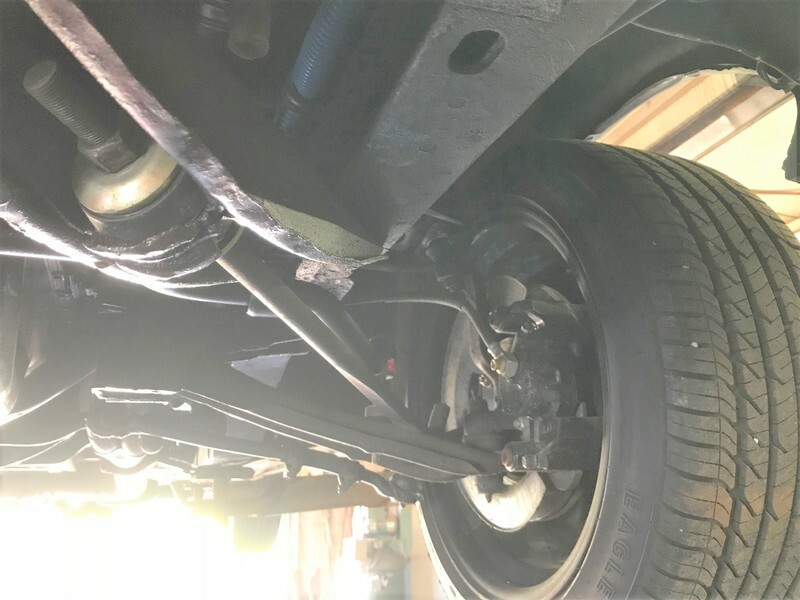 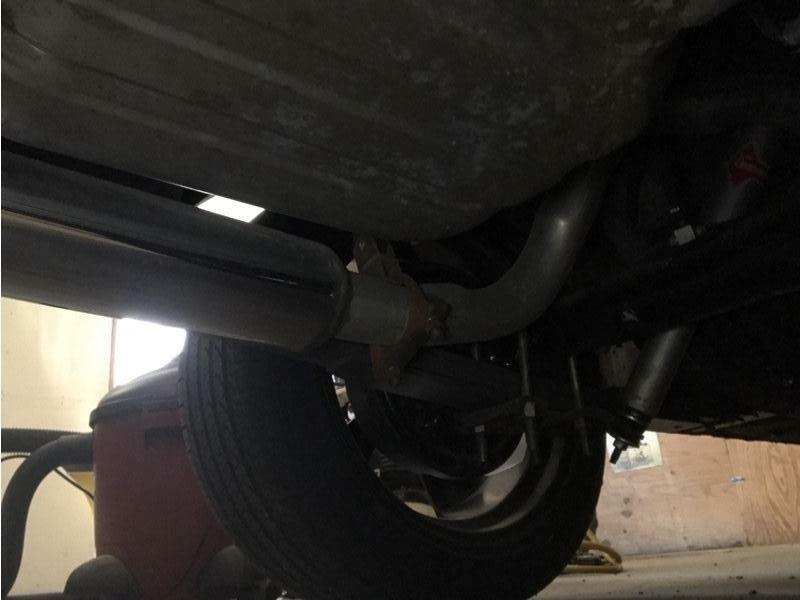 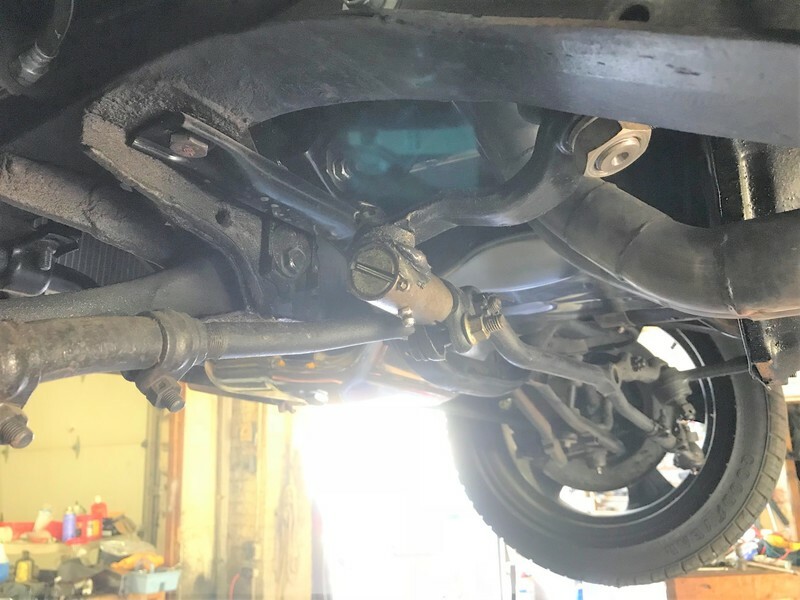 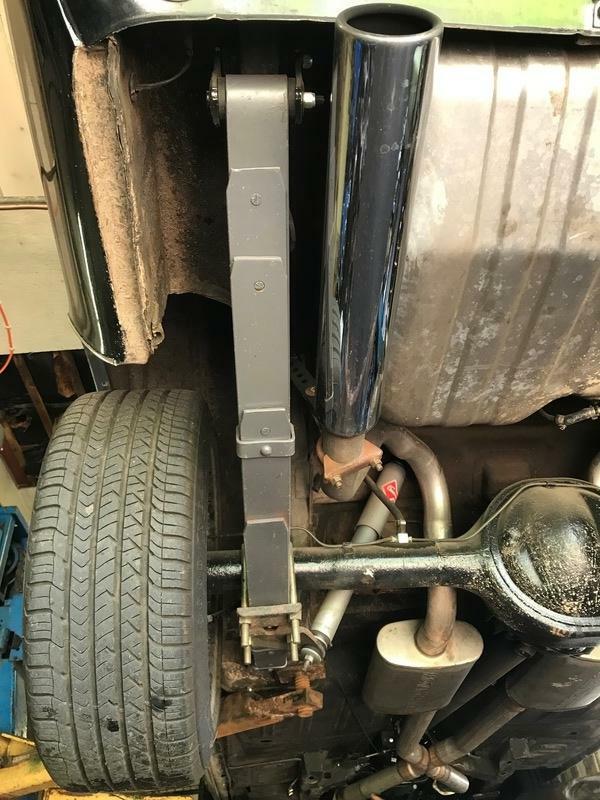 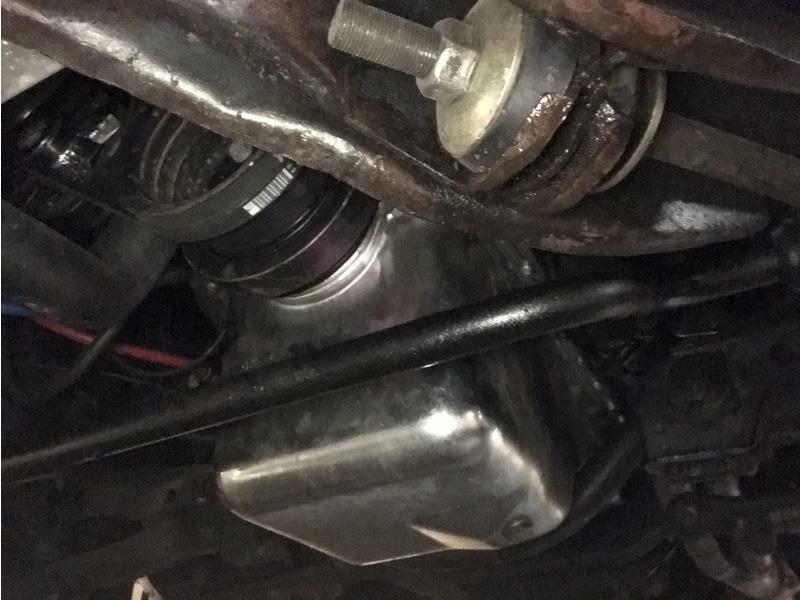 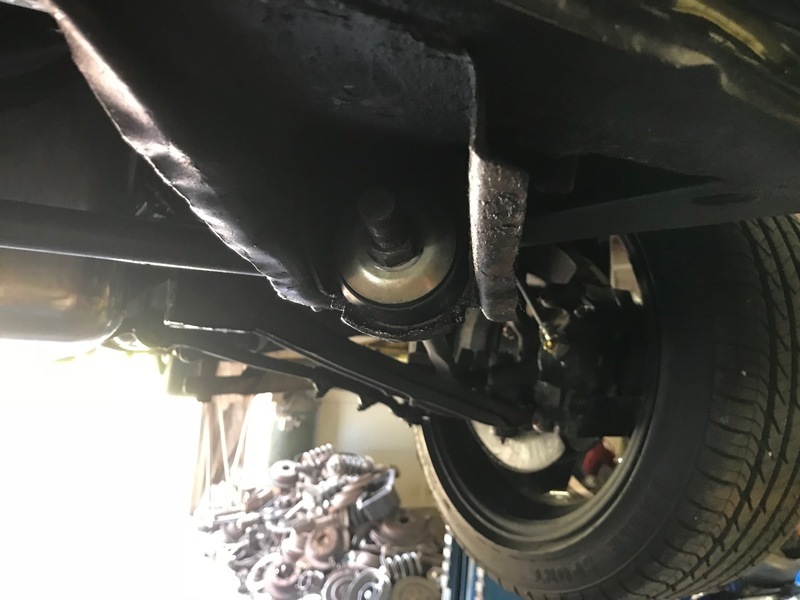 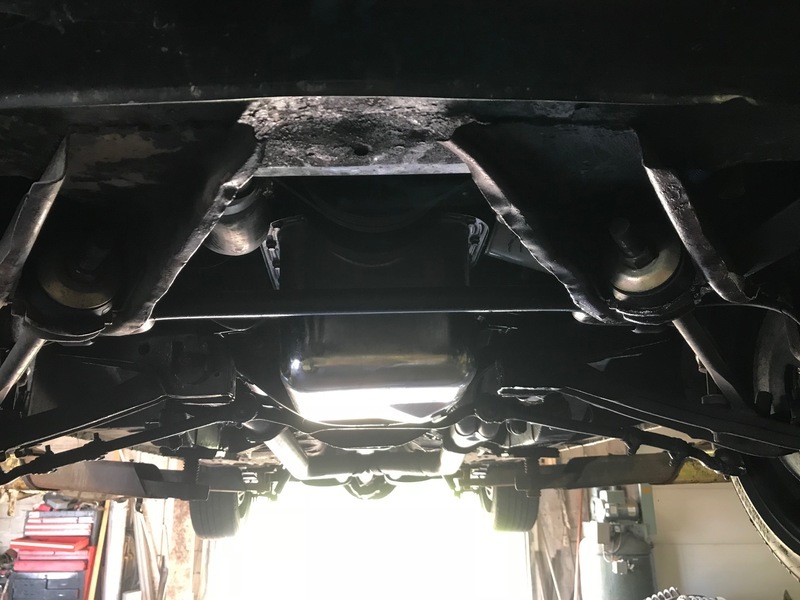 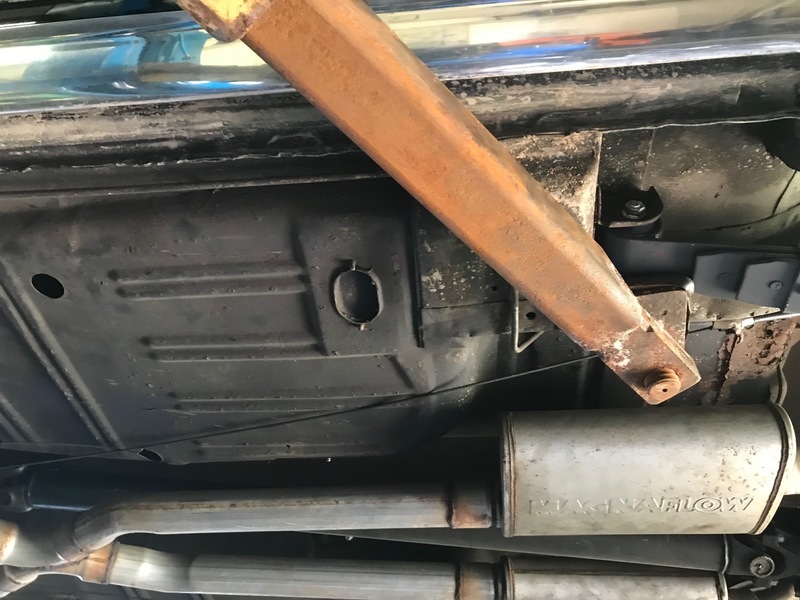 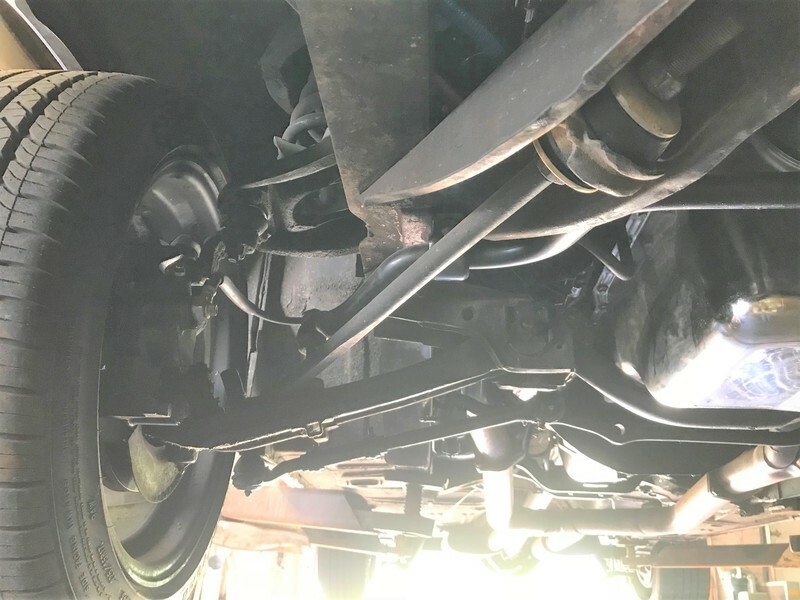 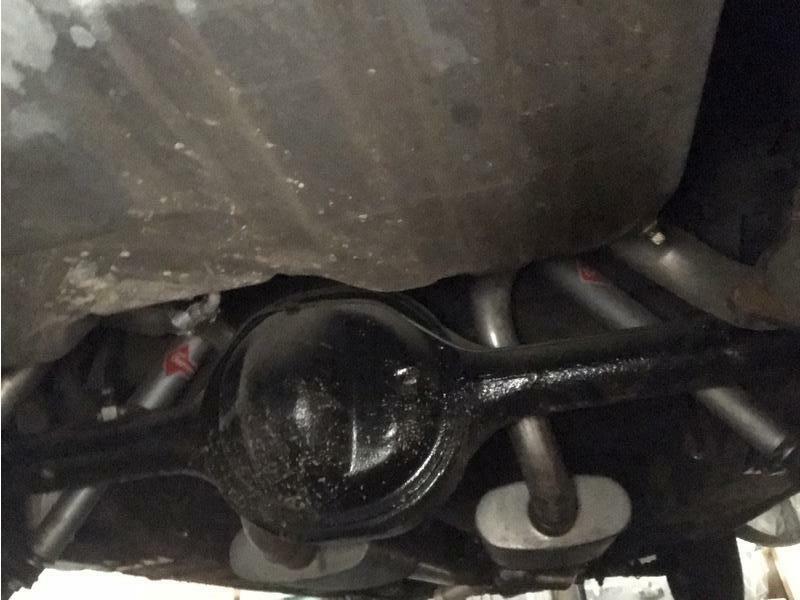 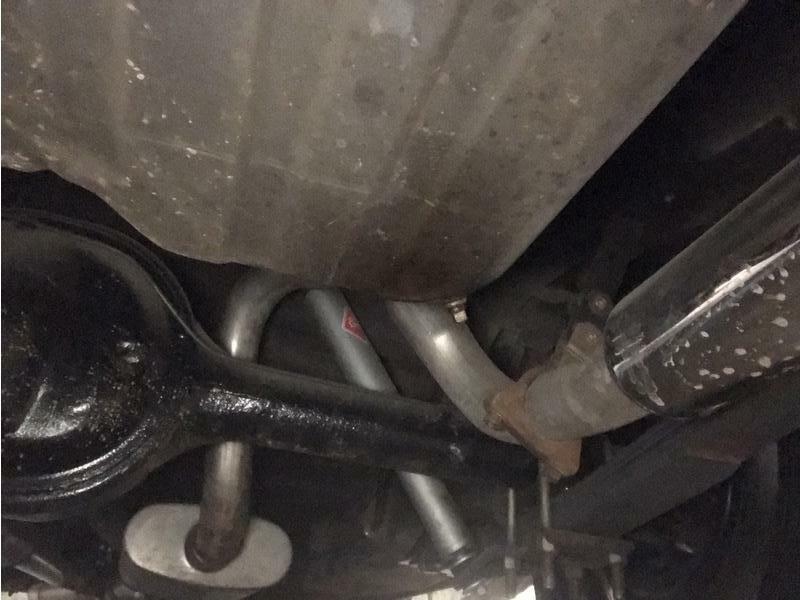 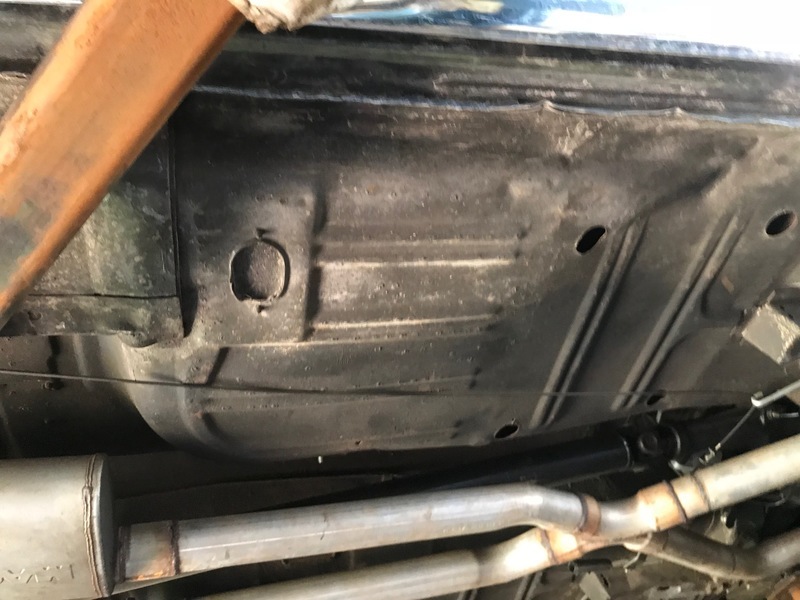 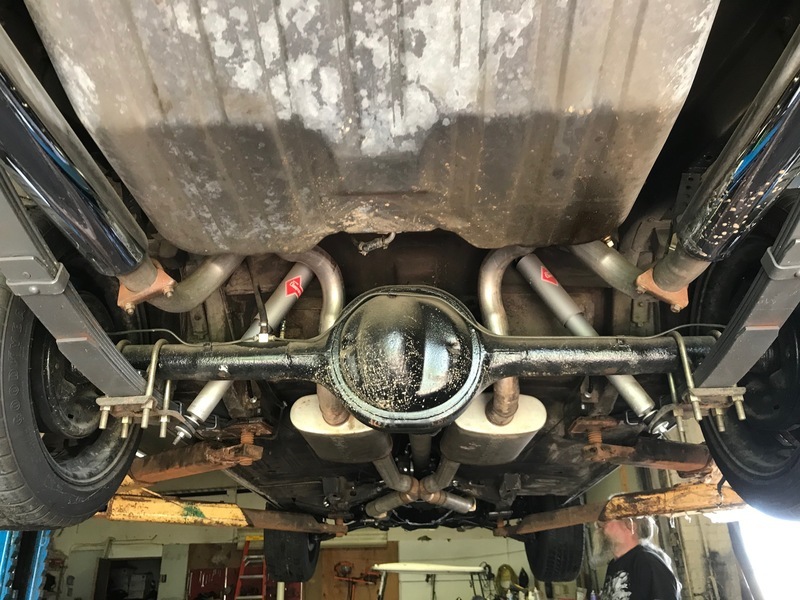 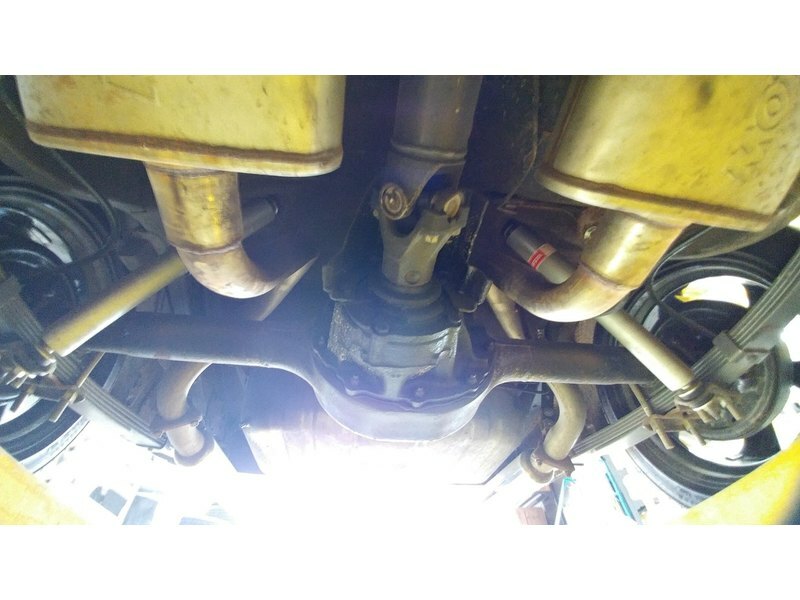 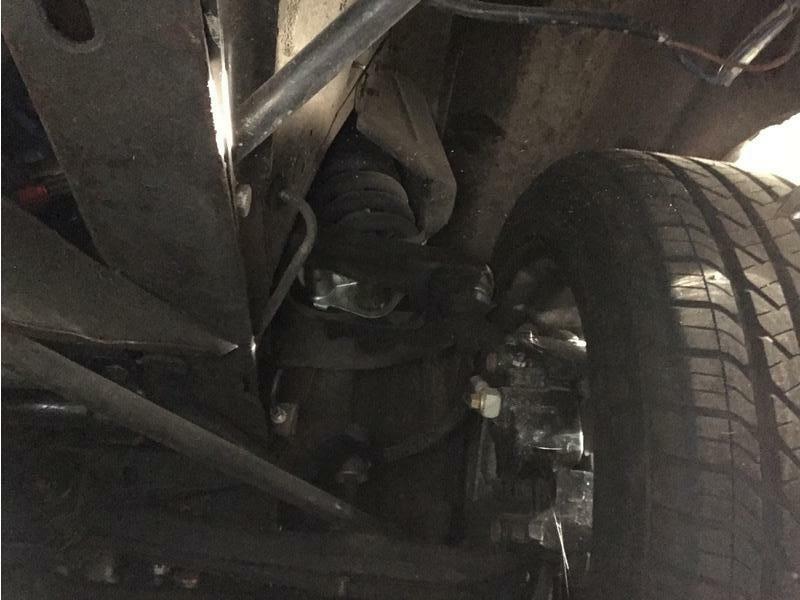 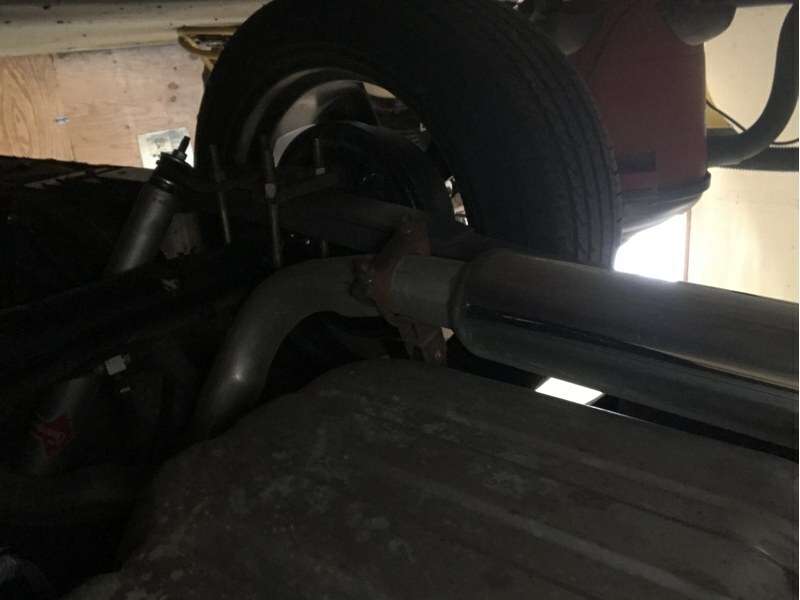 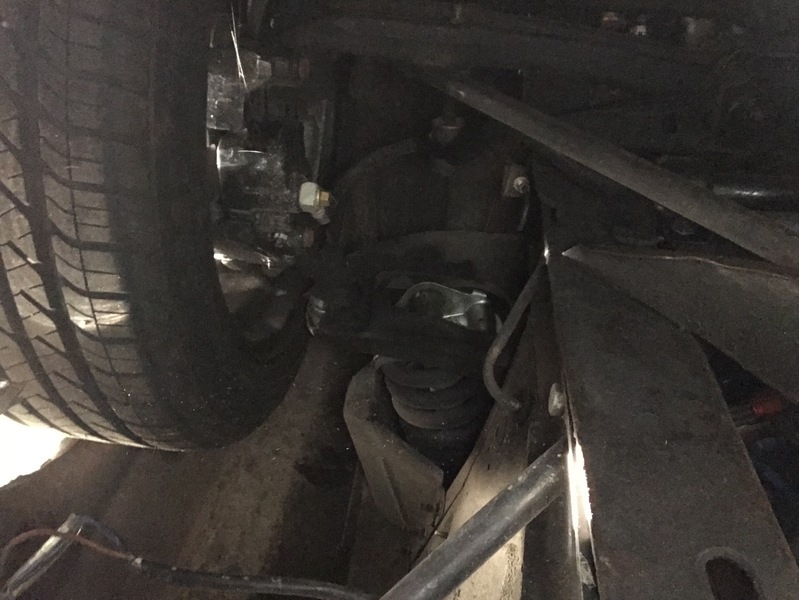 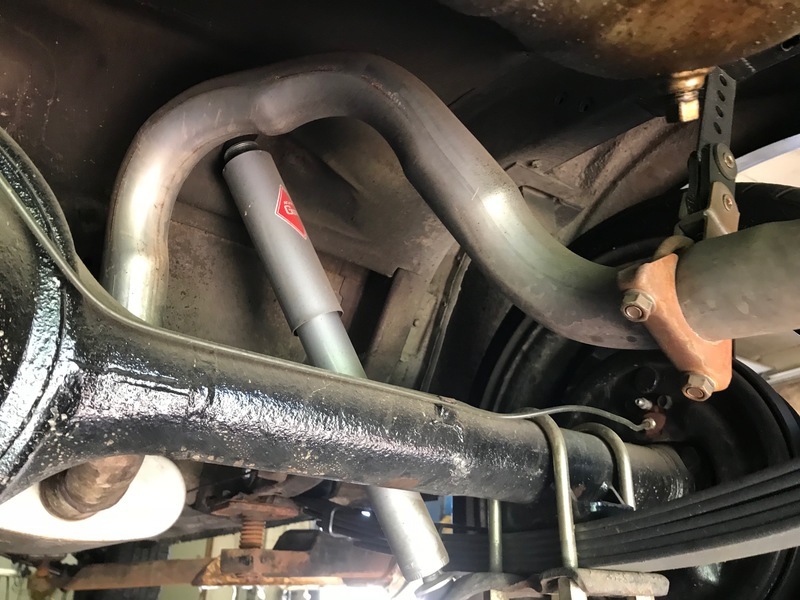 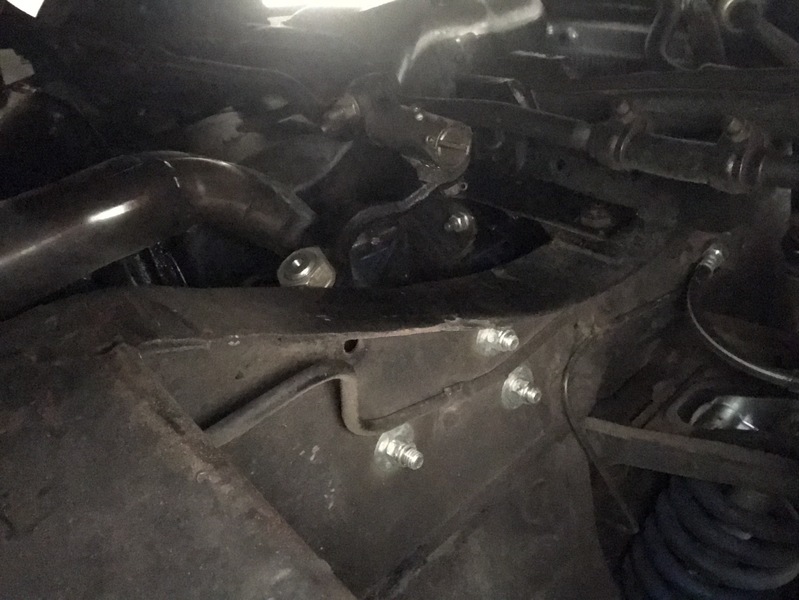 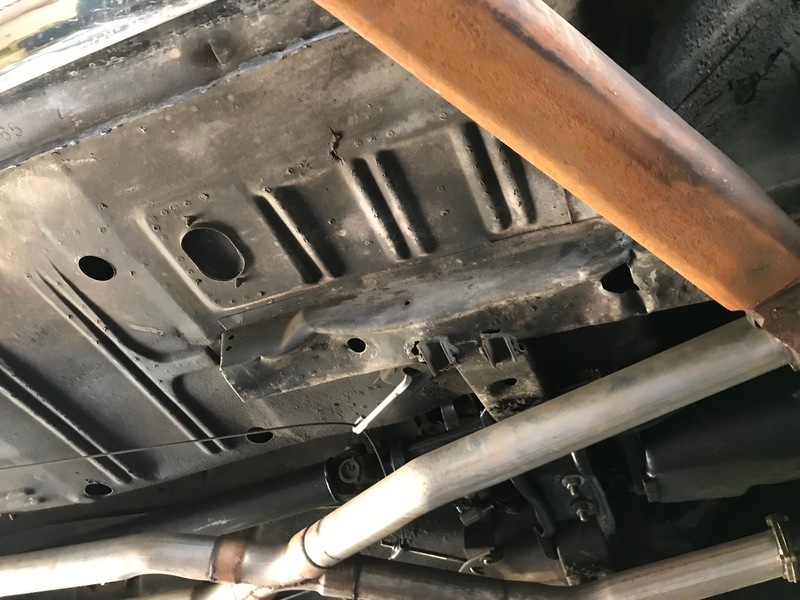 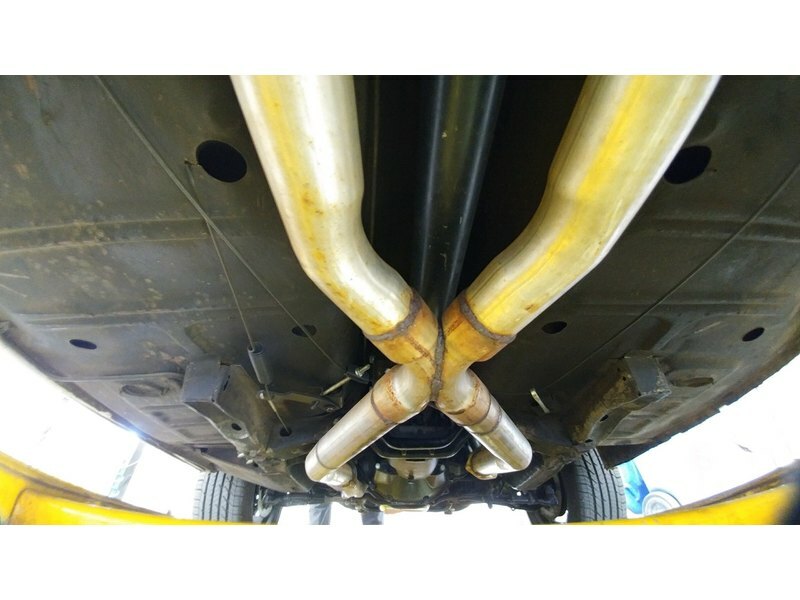 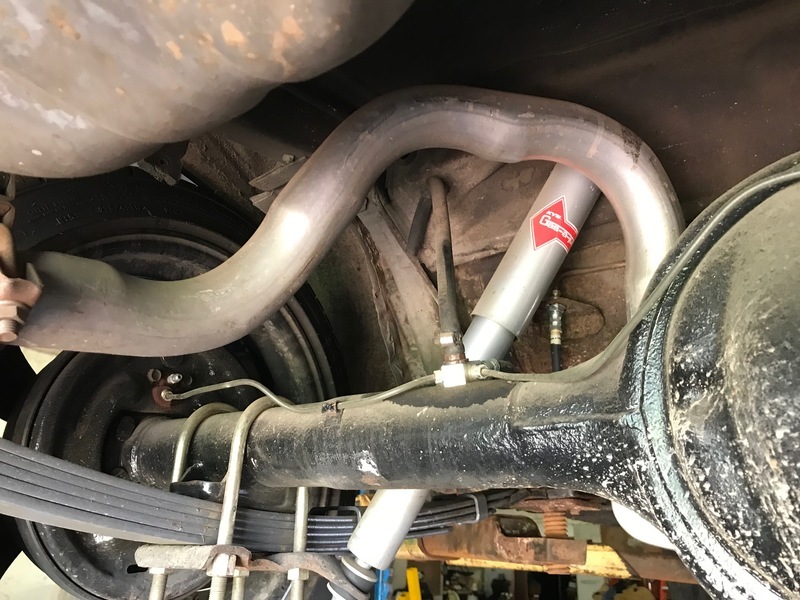 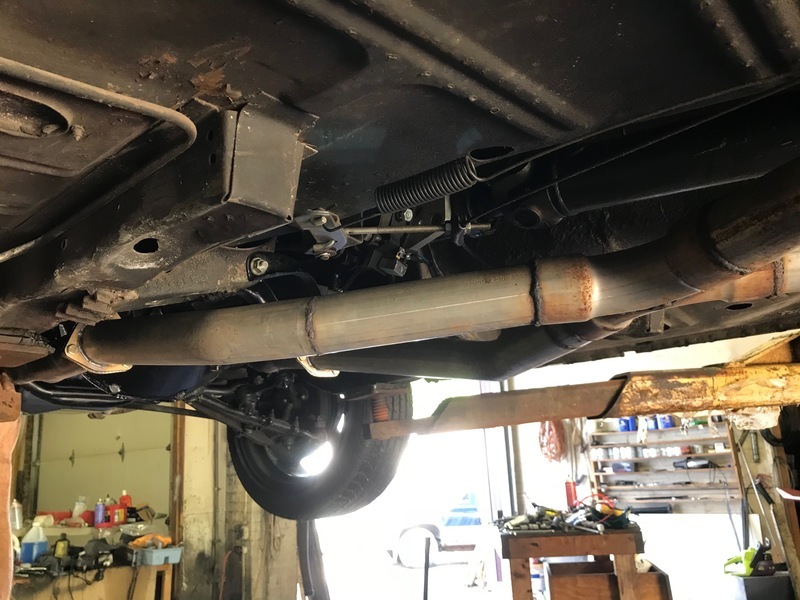 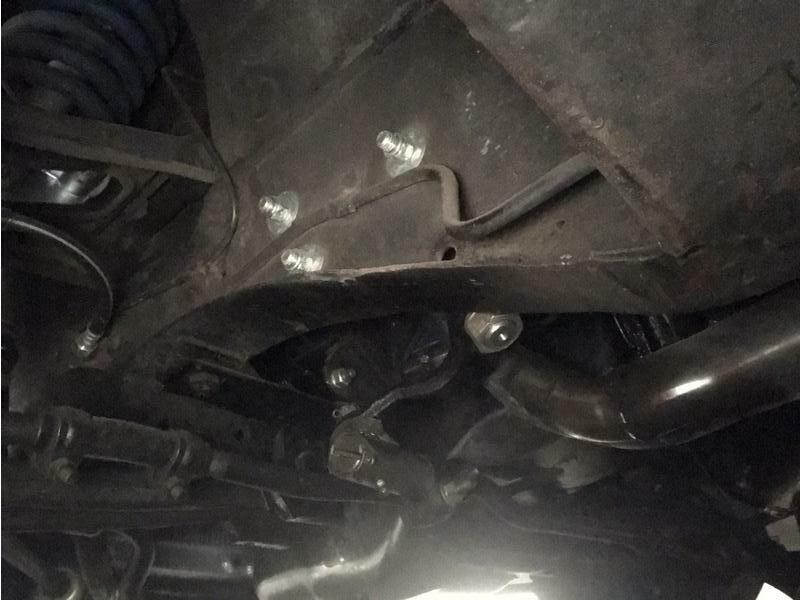 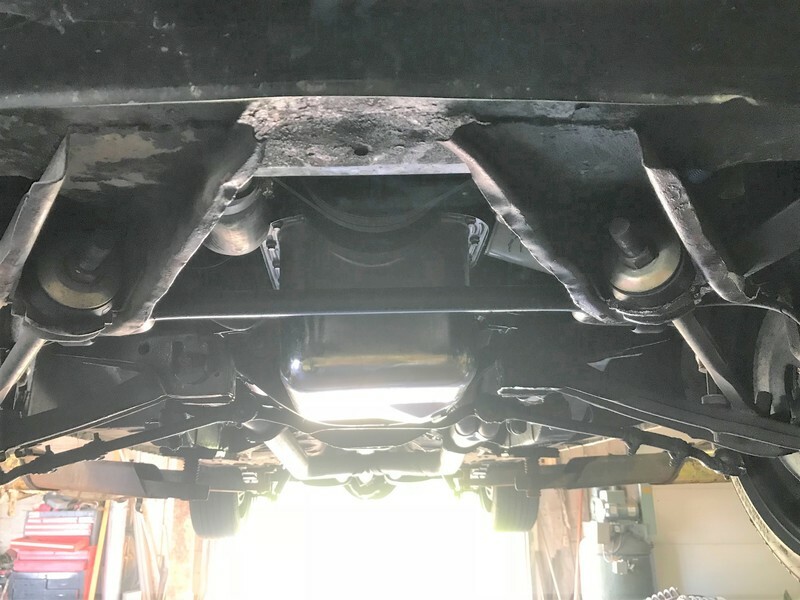 A new rear suspension was also added. 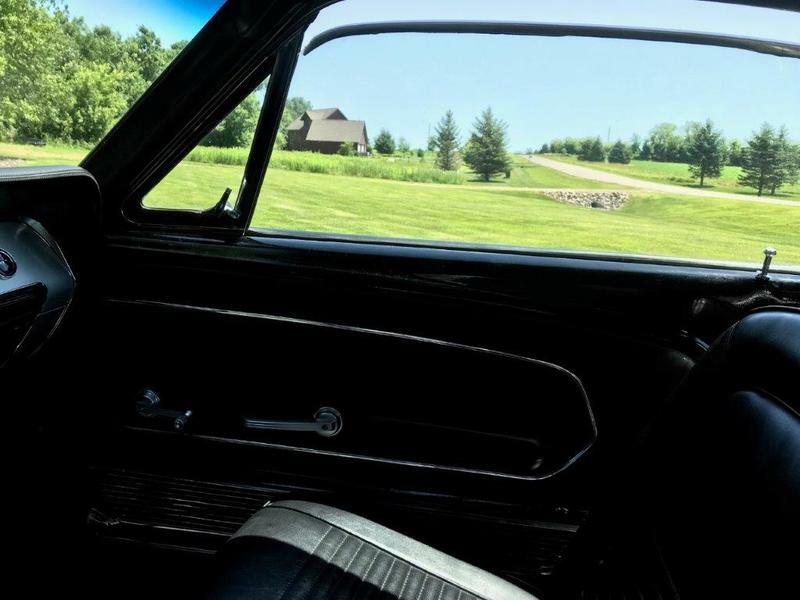 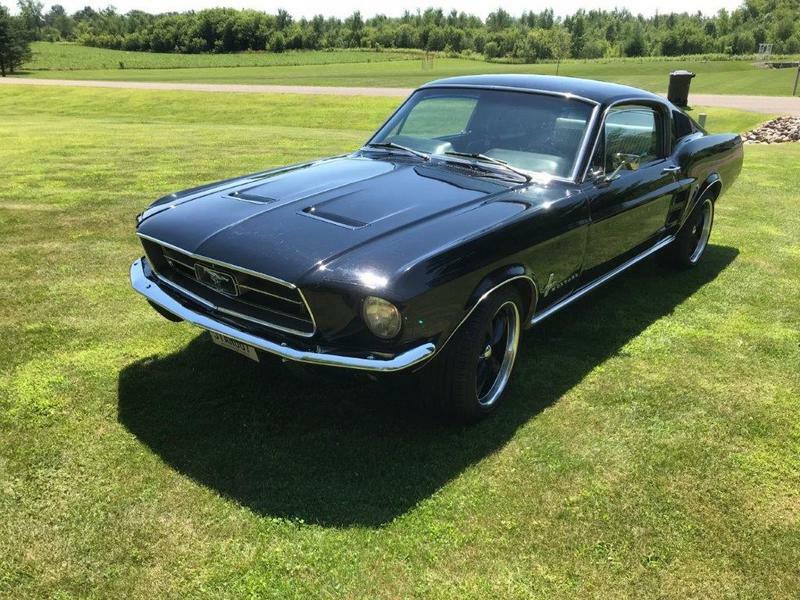 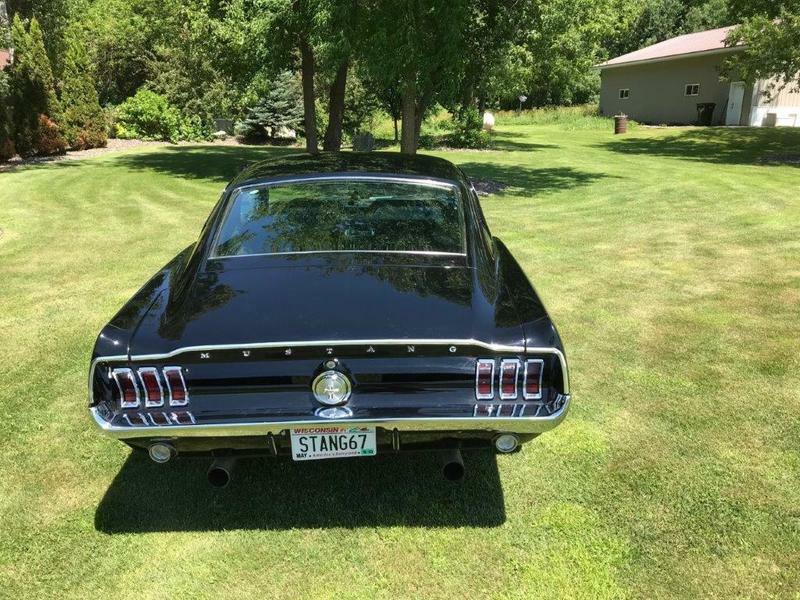 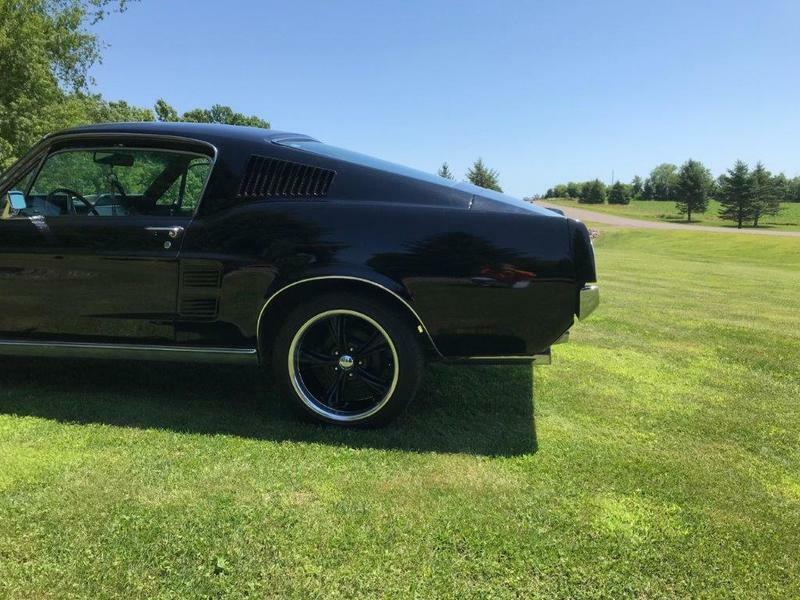 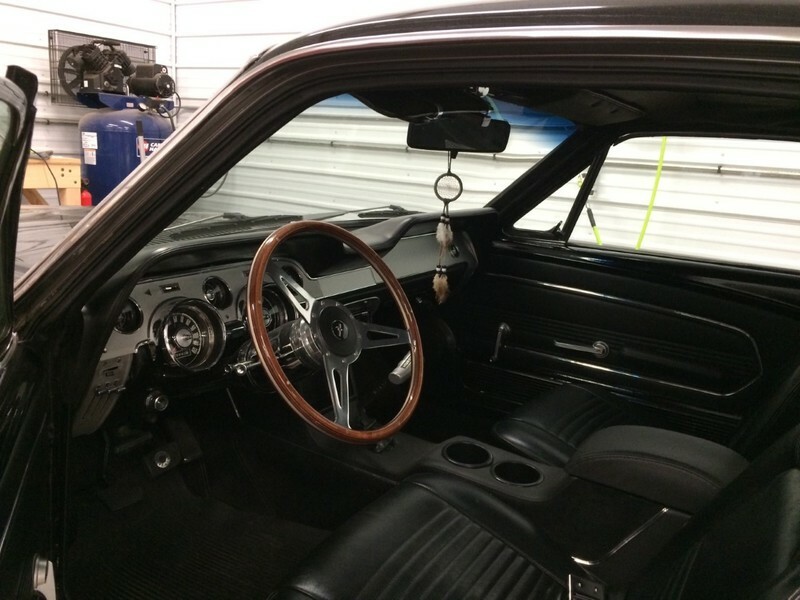 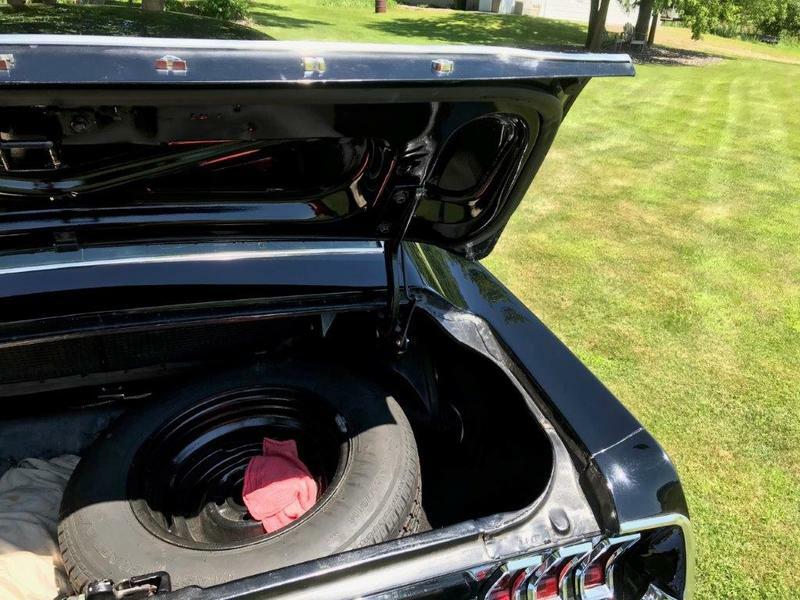 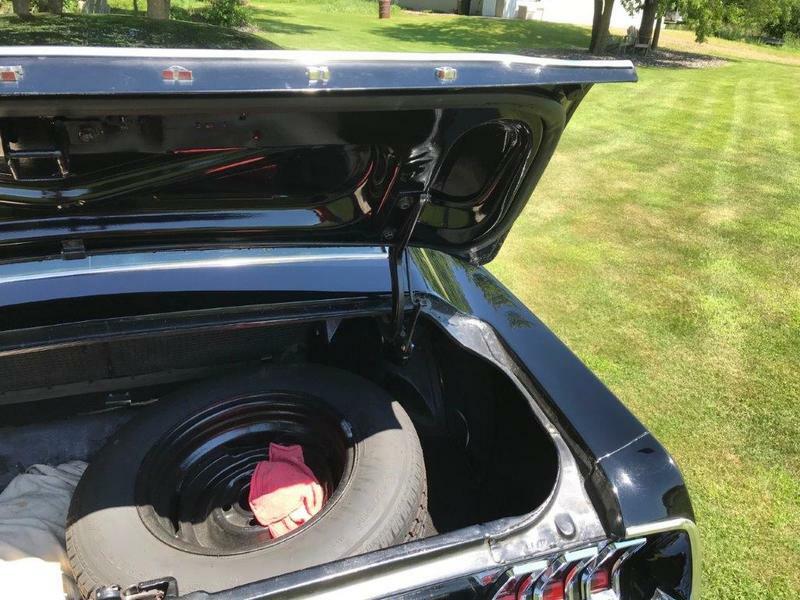 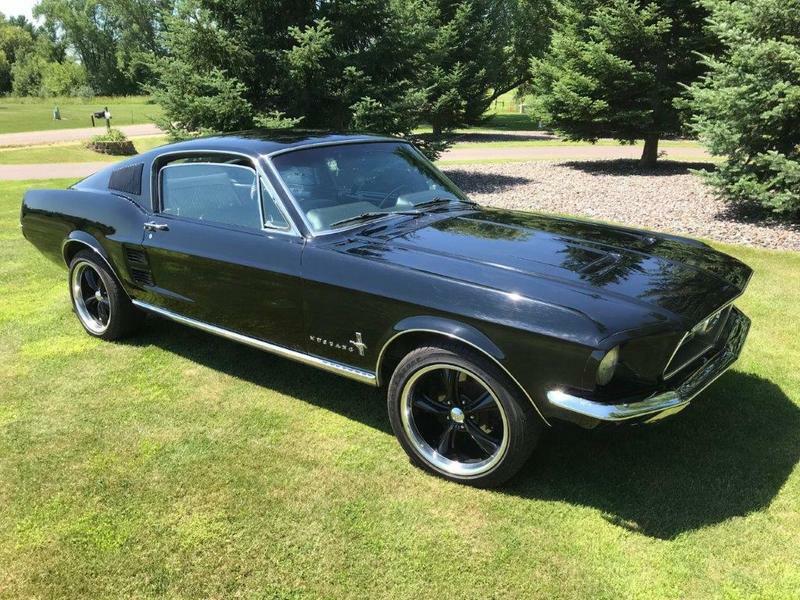 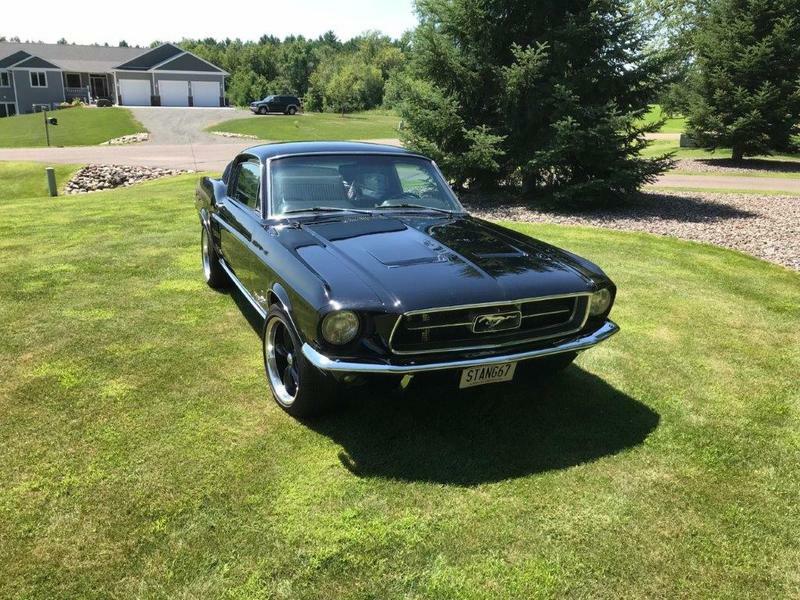 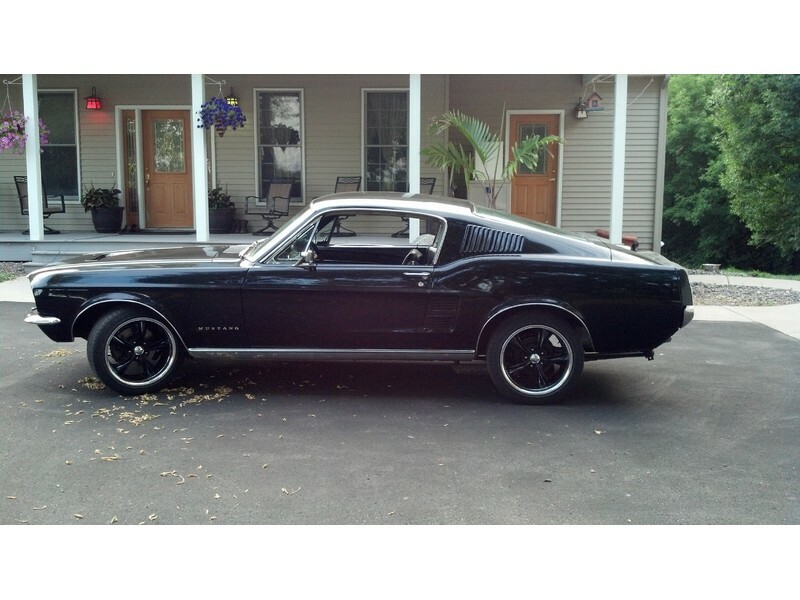 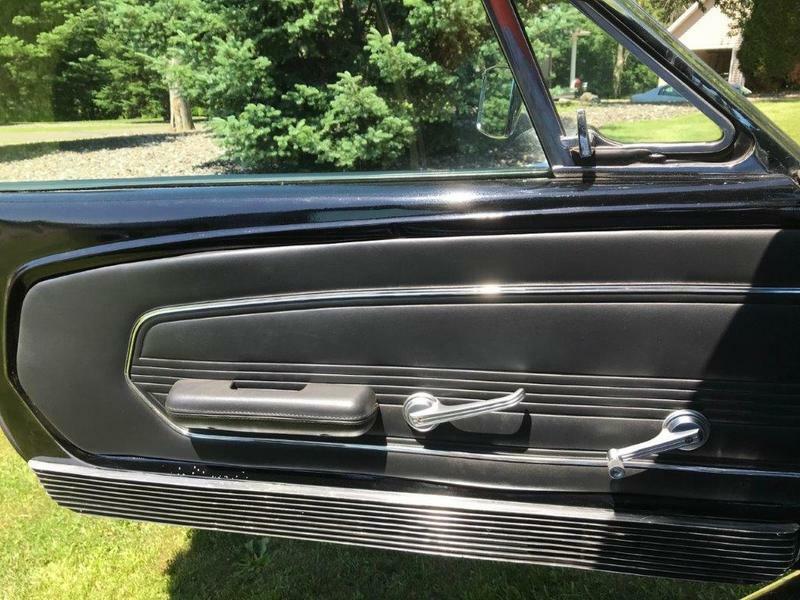 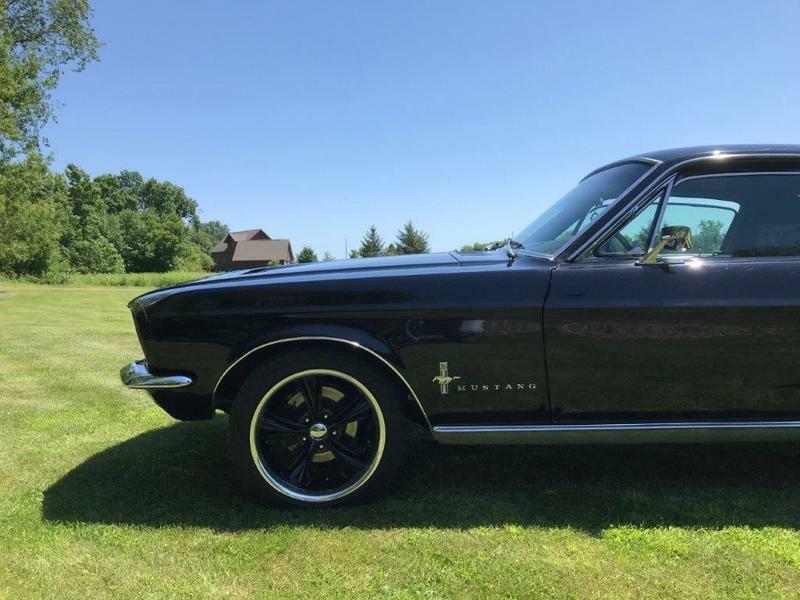 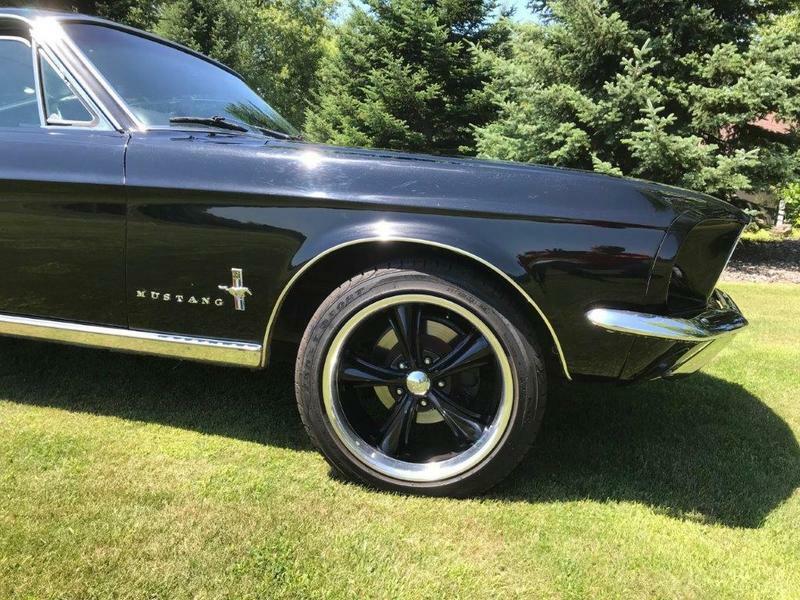 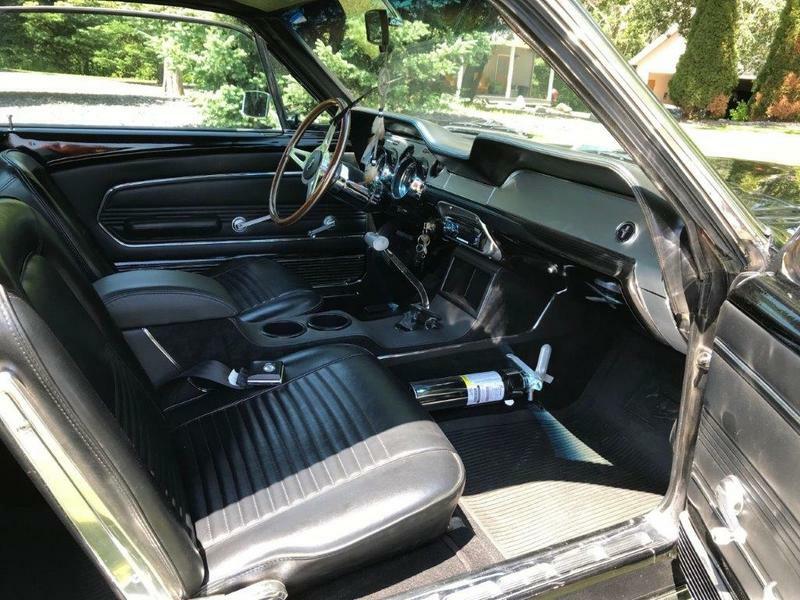 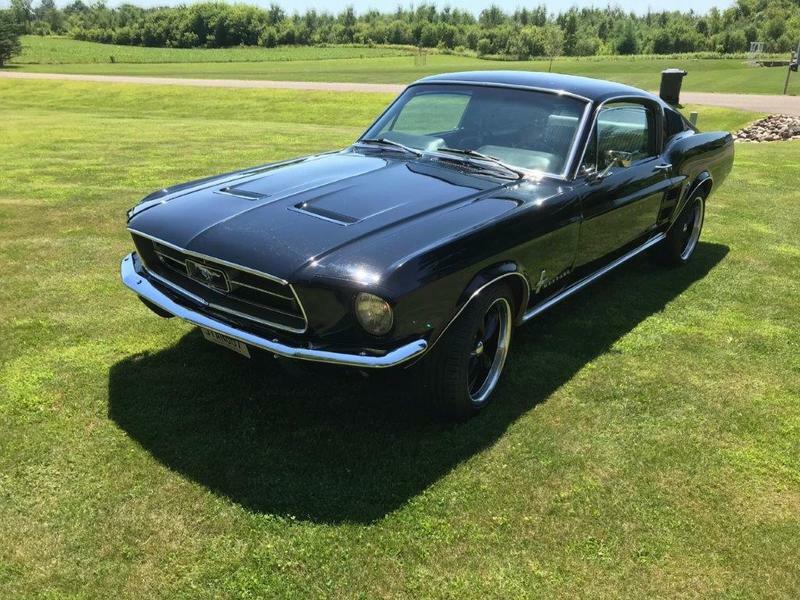 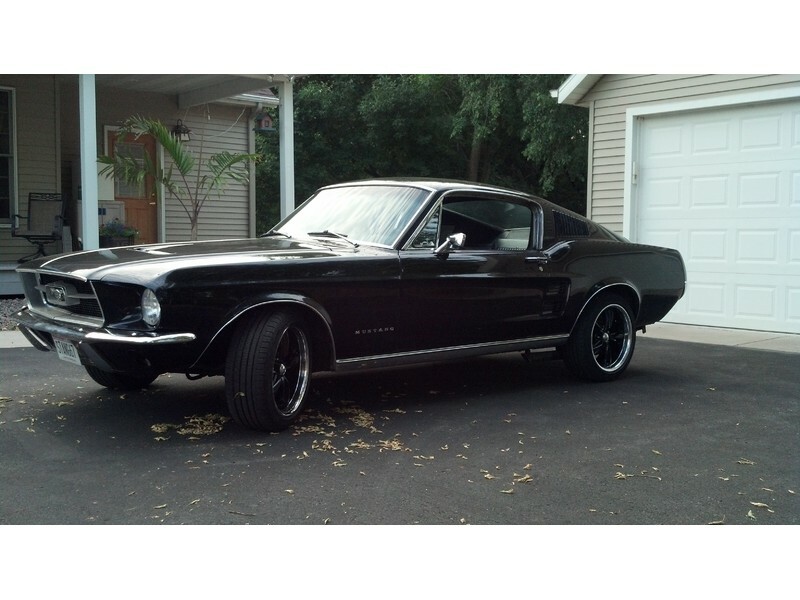 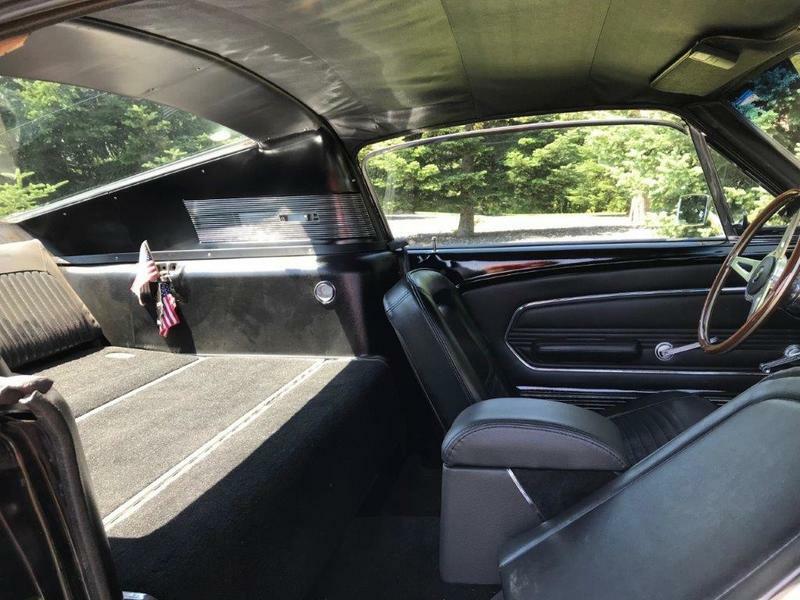 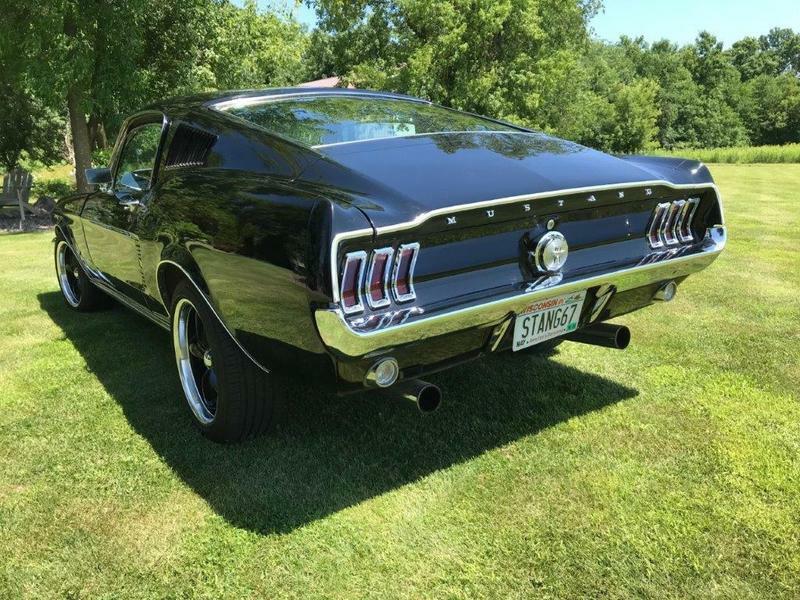 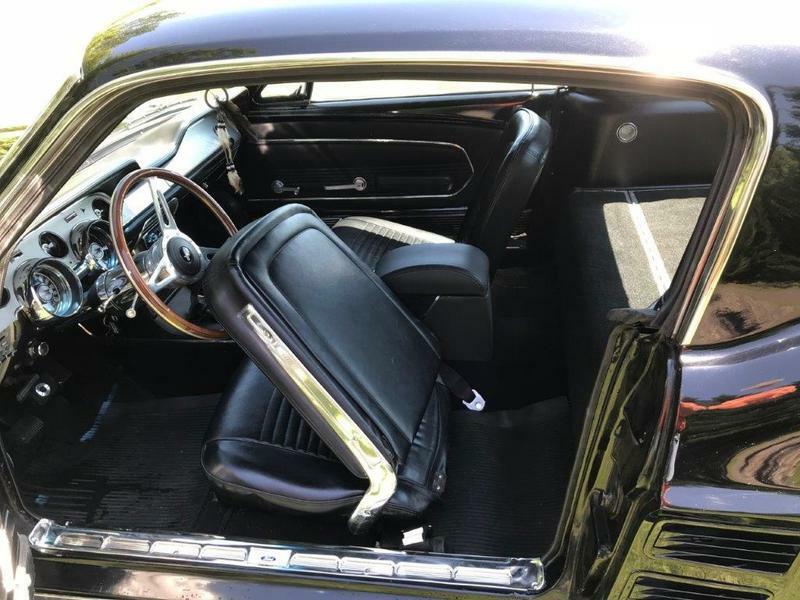 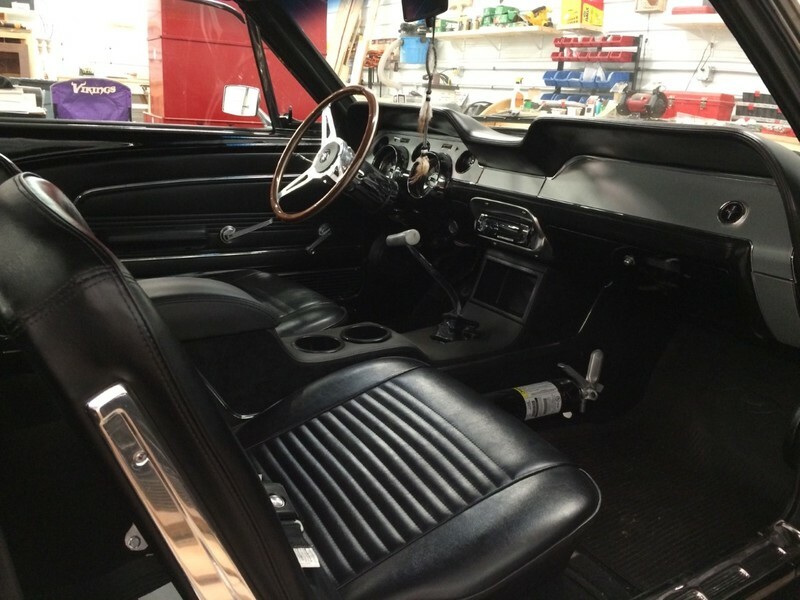 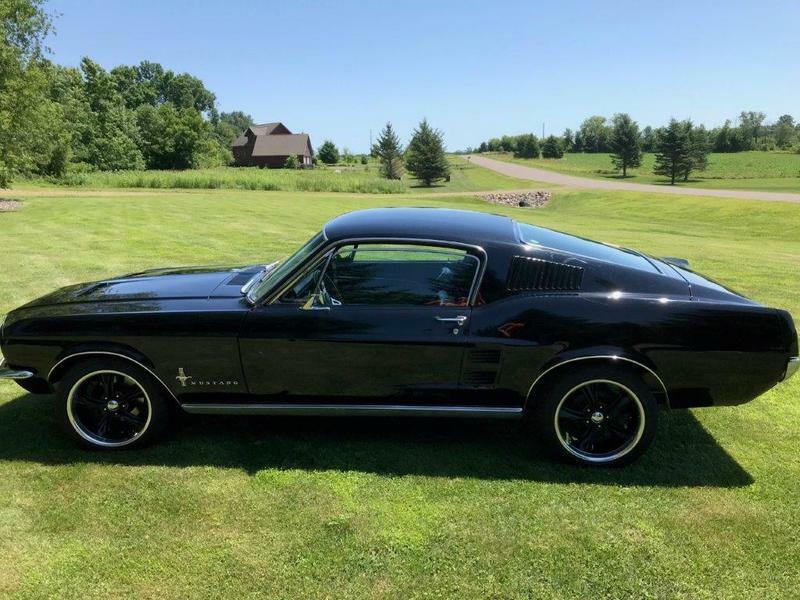 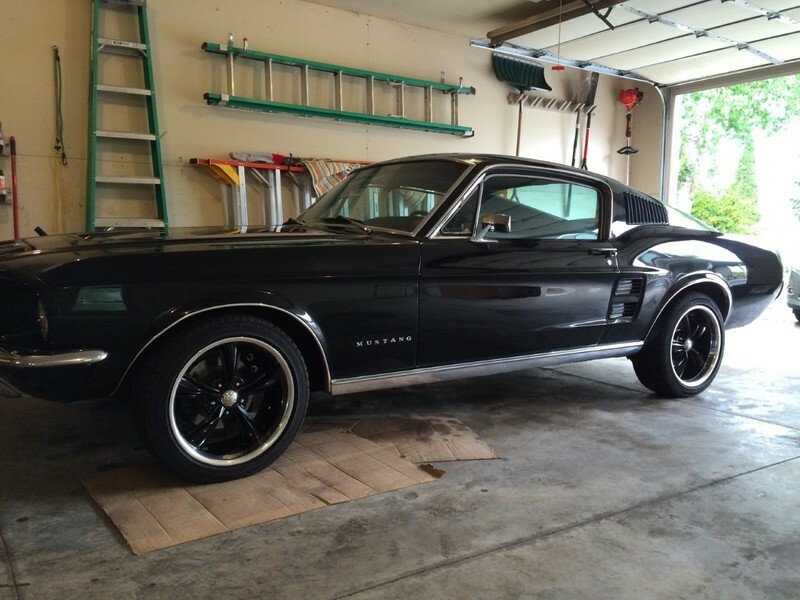 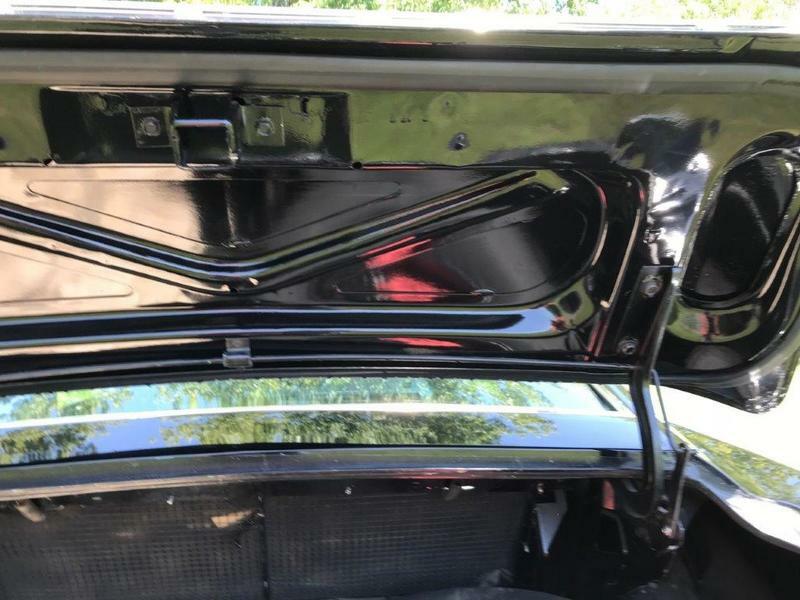 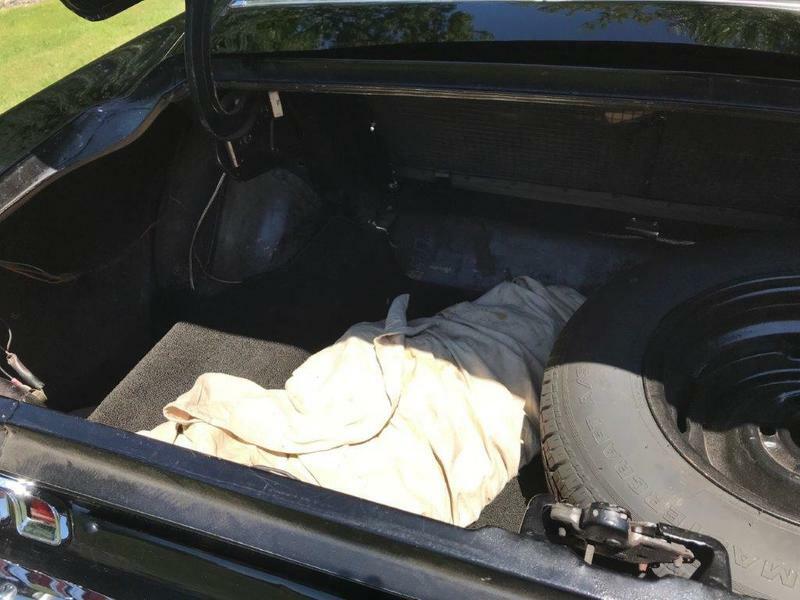 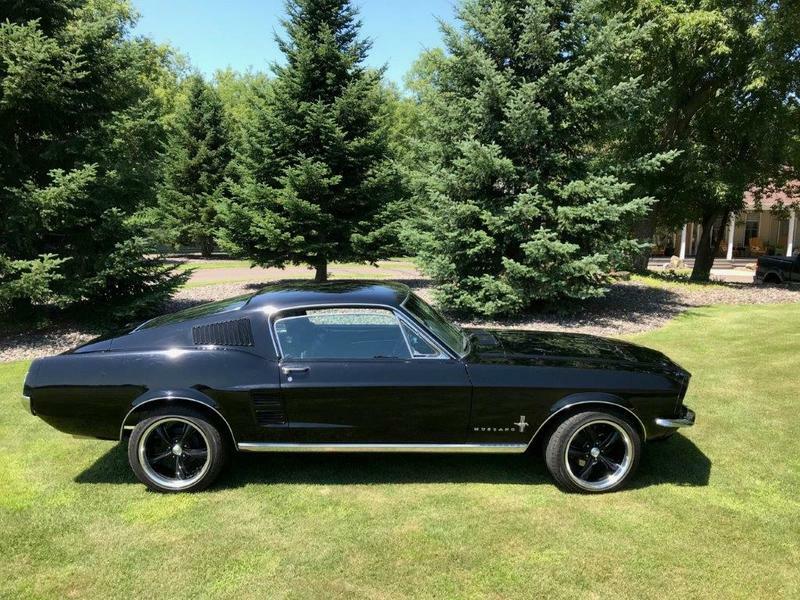 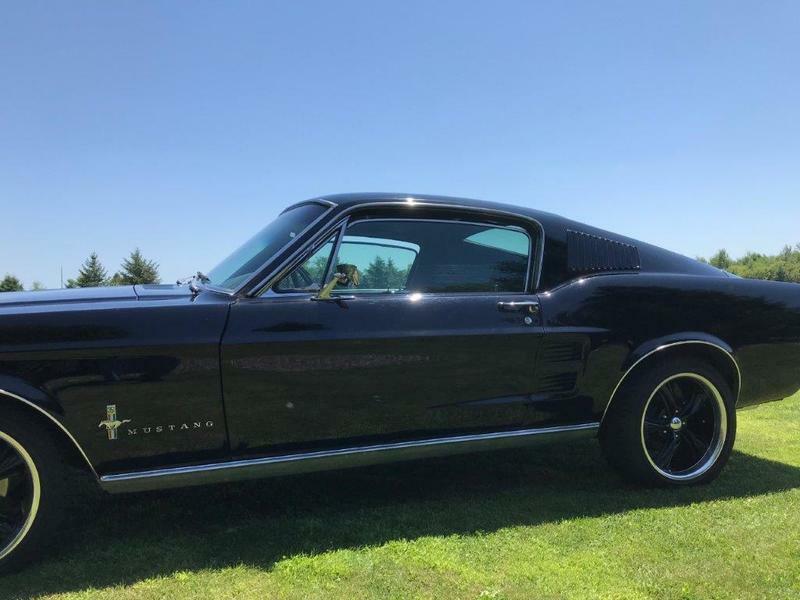 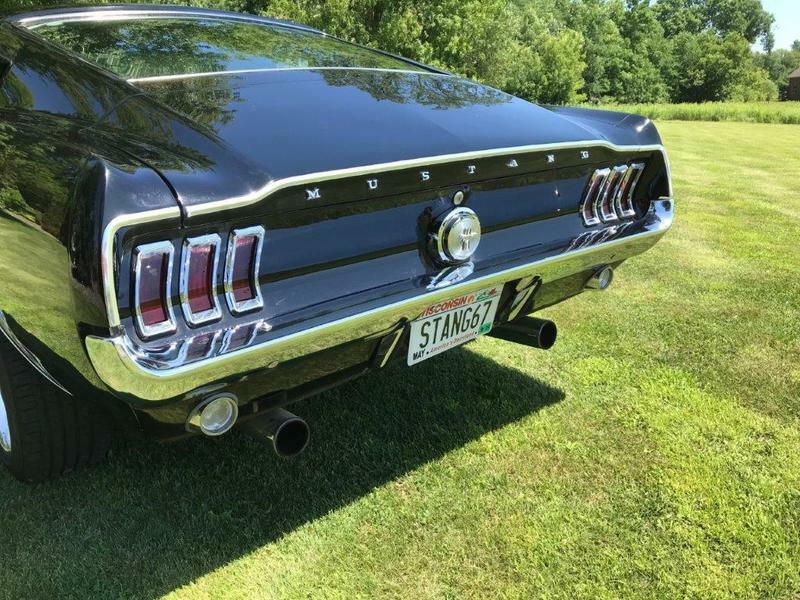 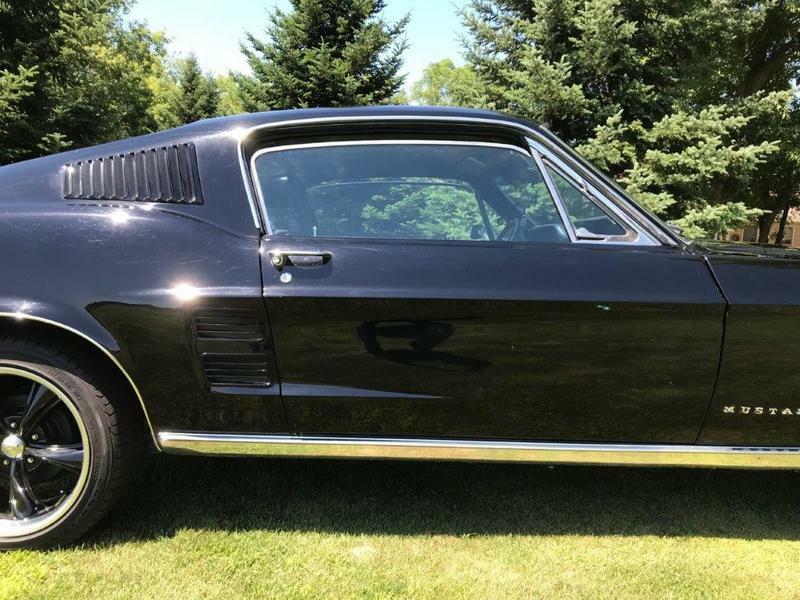 This 1967 Mustang fastback is Black with black interior. 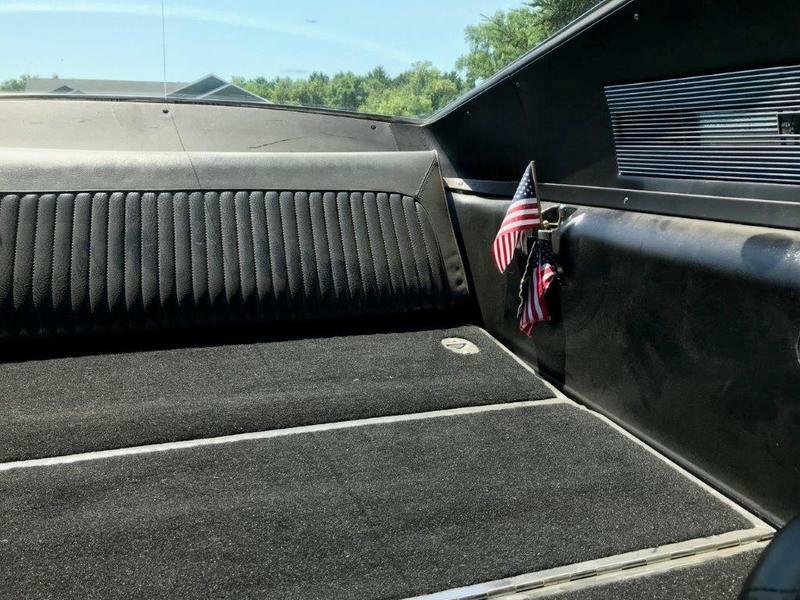 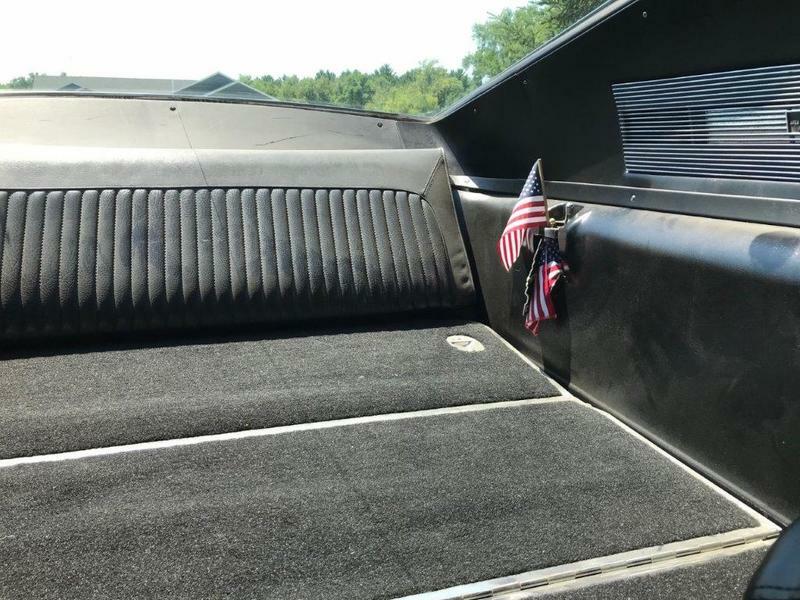 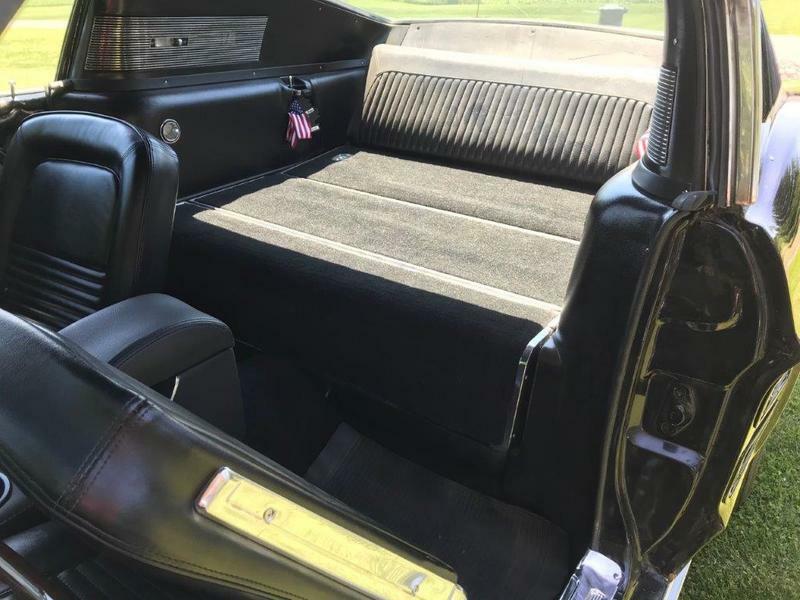 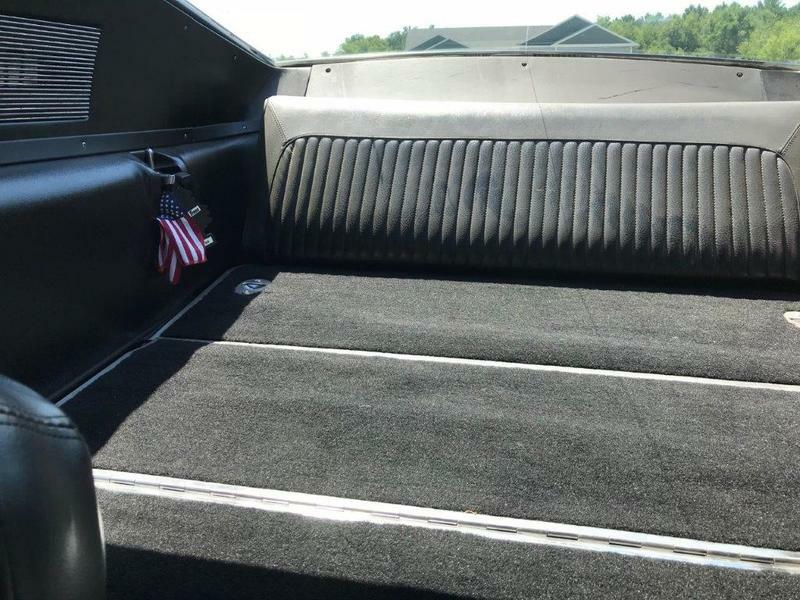 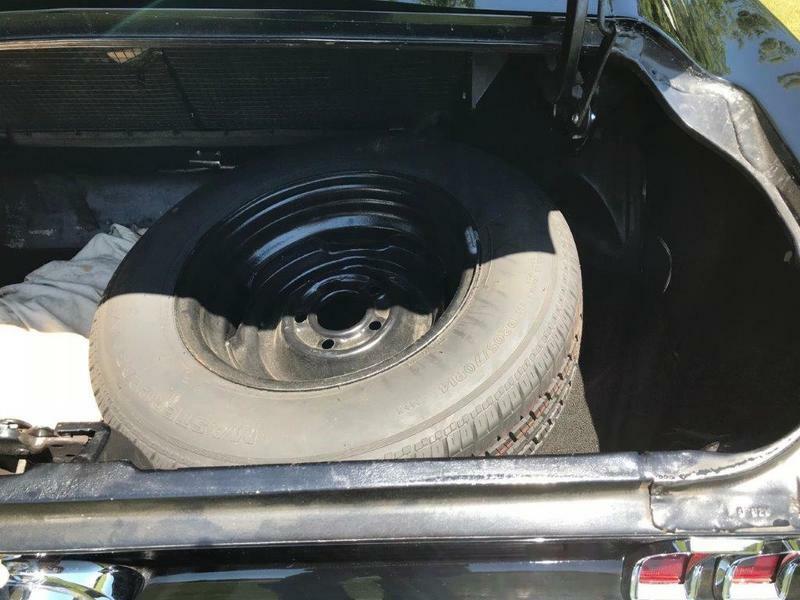 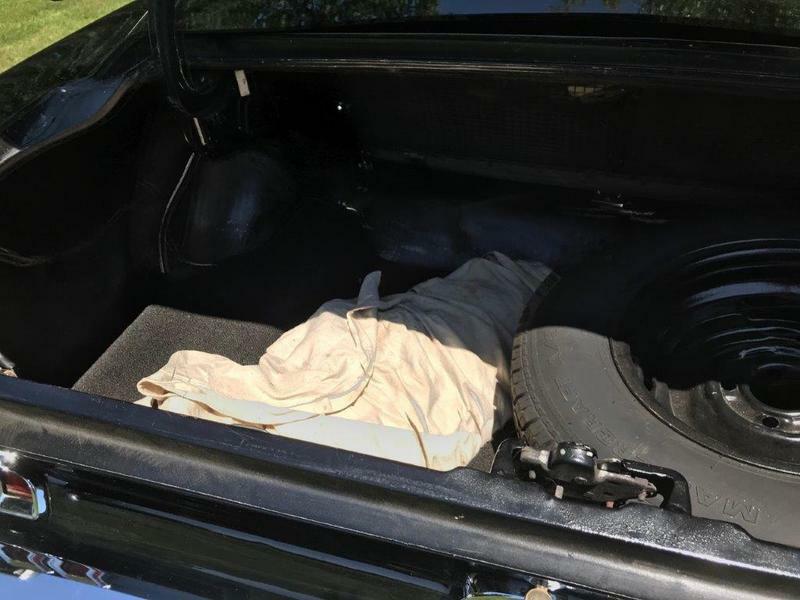 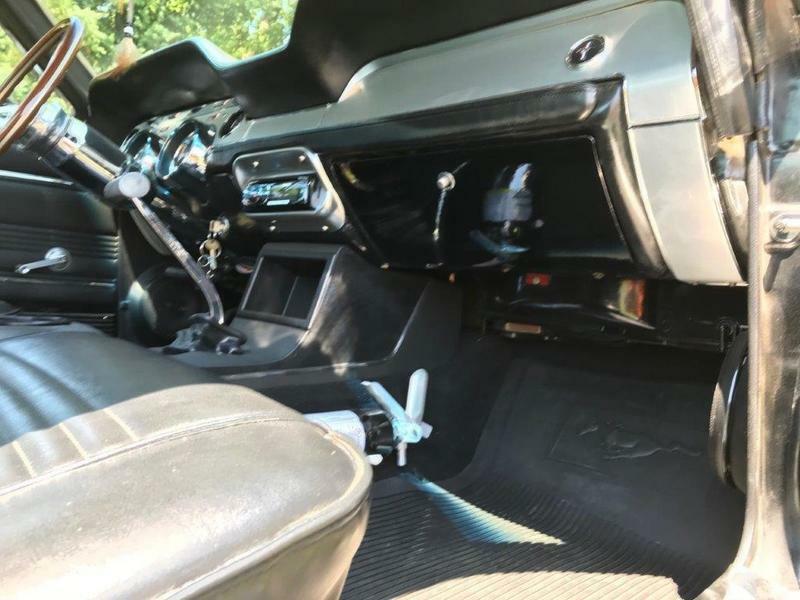 It includes power front disc brakes, AM/FM/CD radio, aftermarket steering wheel and console and the tires and wheels are almost new. 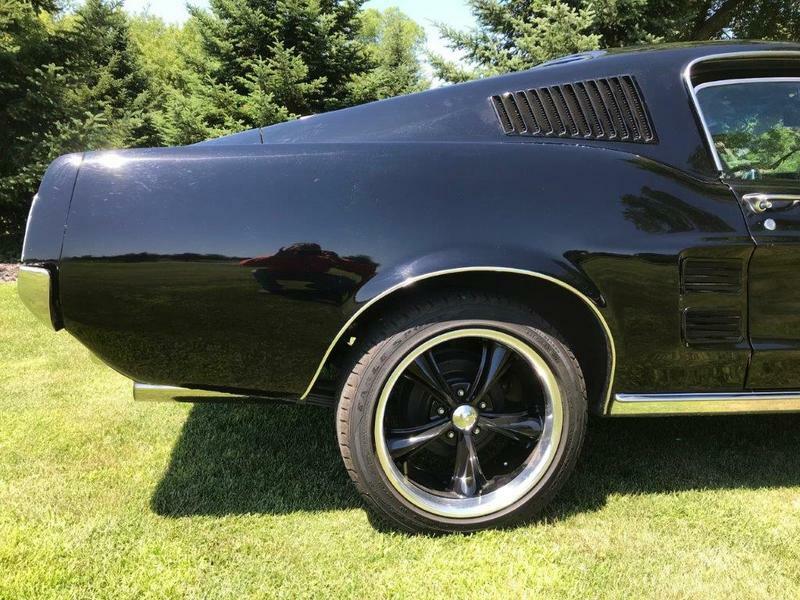 This classic Mustang is ready for a weekend show or Saturday night cruise. 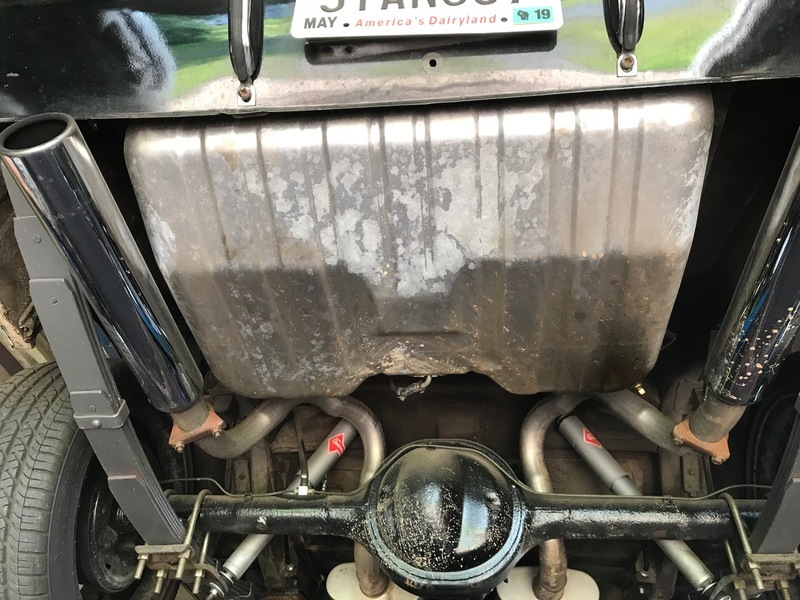 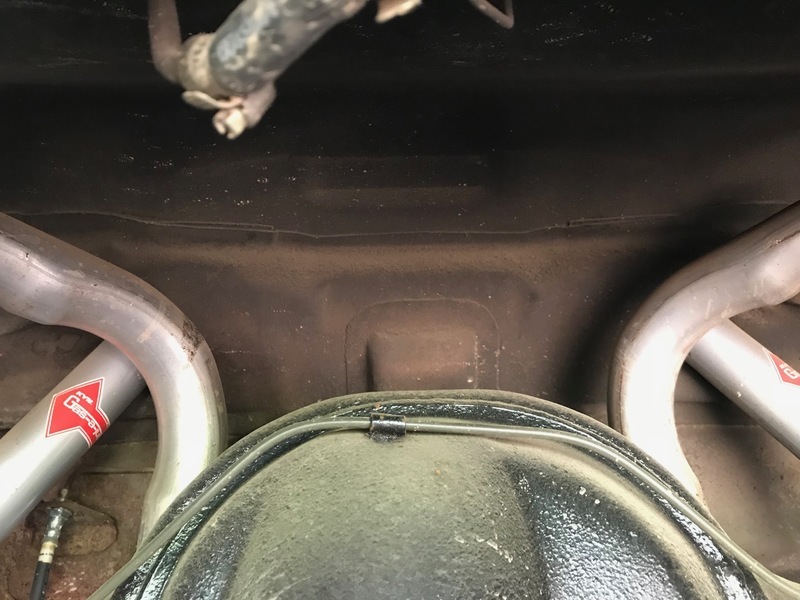 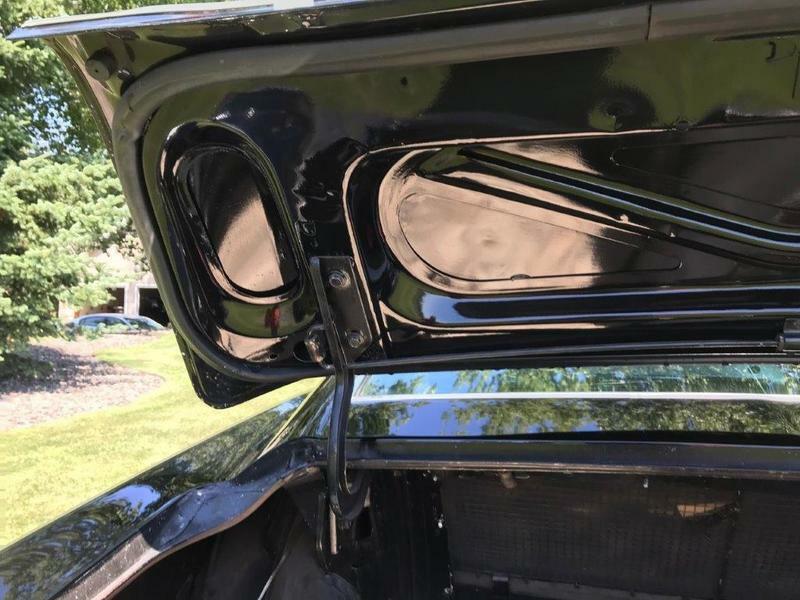 The car is currently in Wisconsin and ready for a pre-purchase inspection.